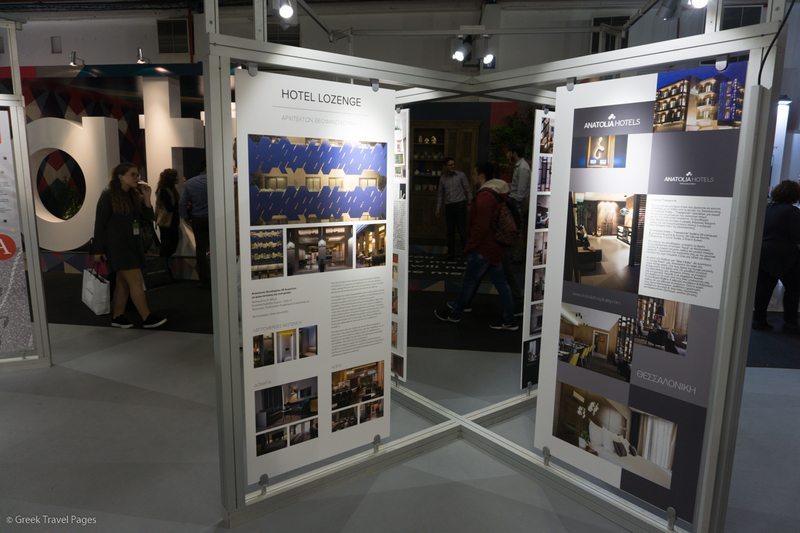 After 4 successful editions, 100% Hotel Show, passes to a new era, which has as its main objective the full coverage of hotel market needs. 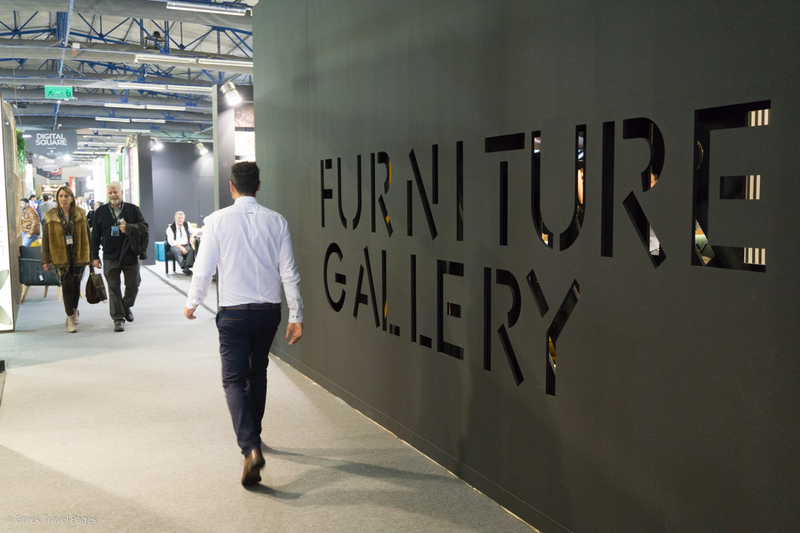 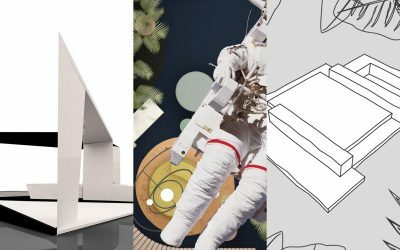 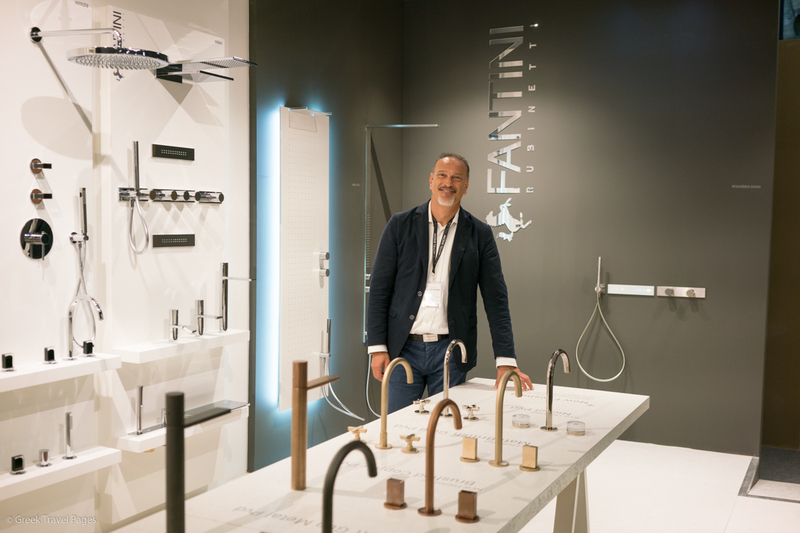 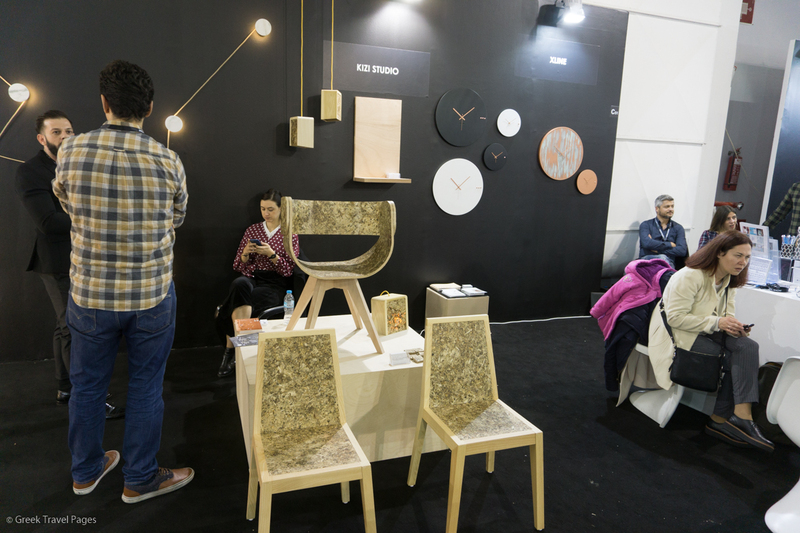 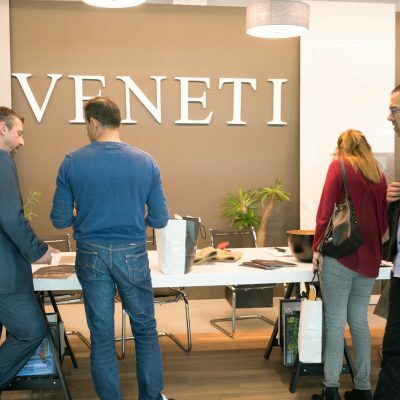 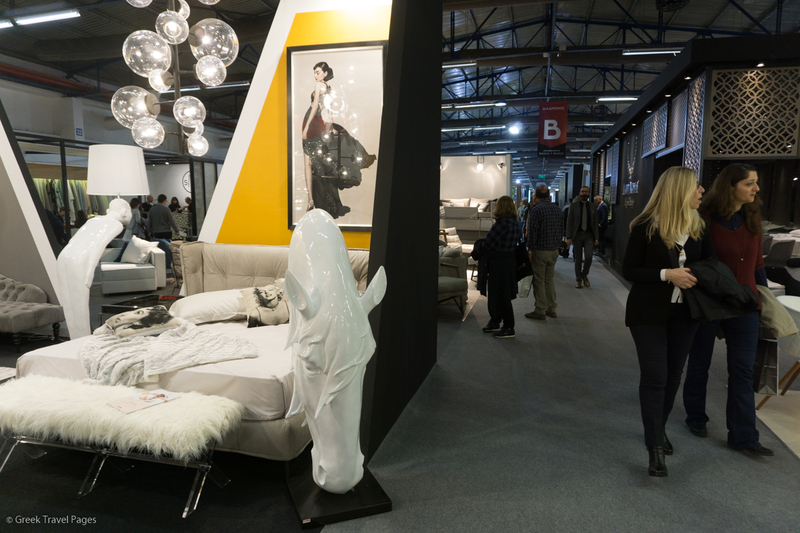 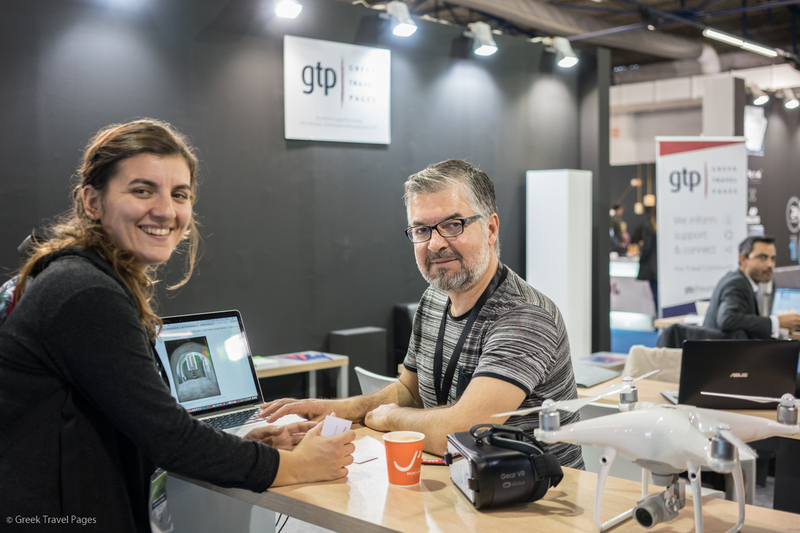 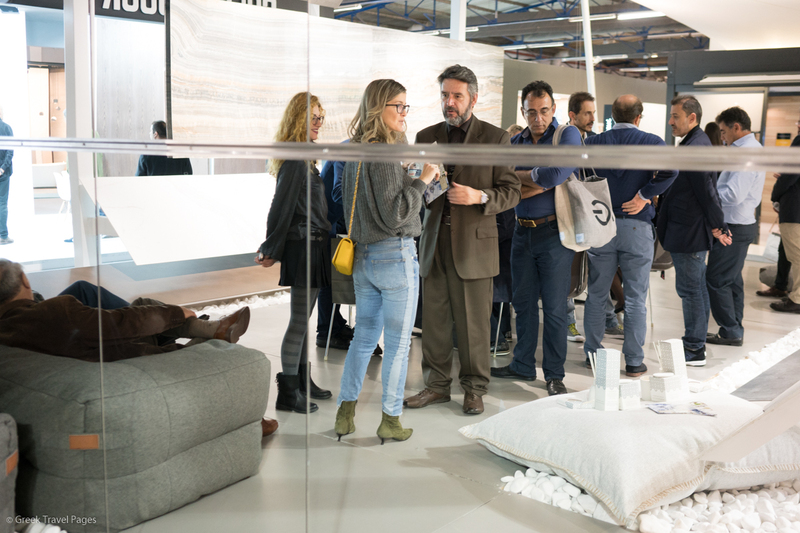 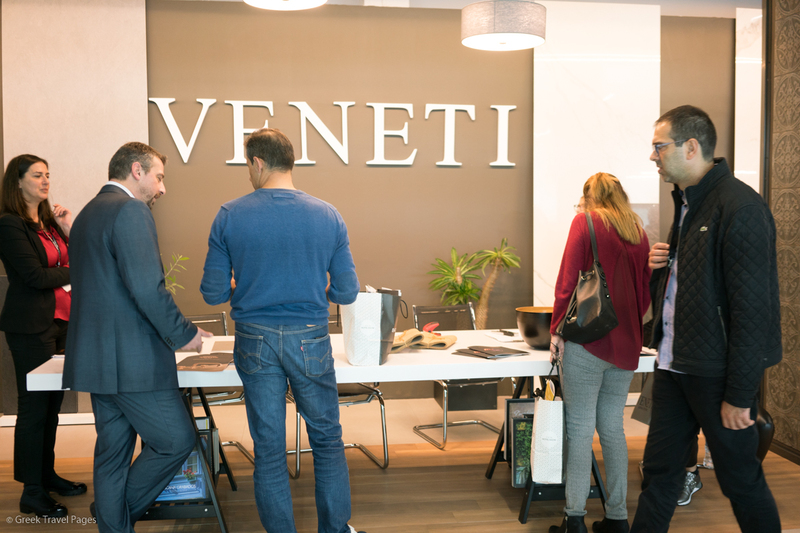 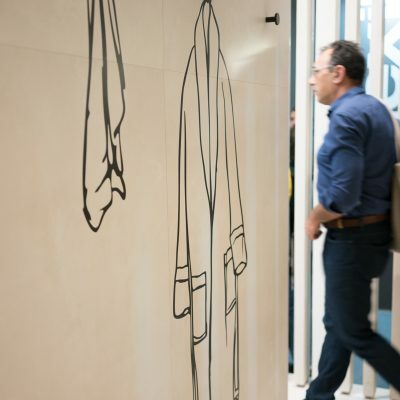 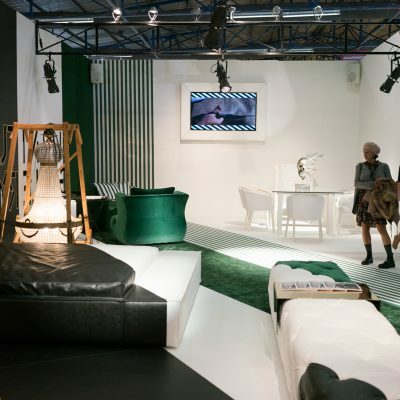 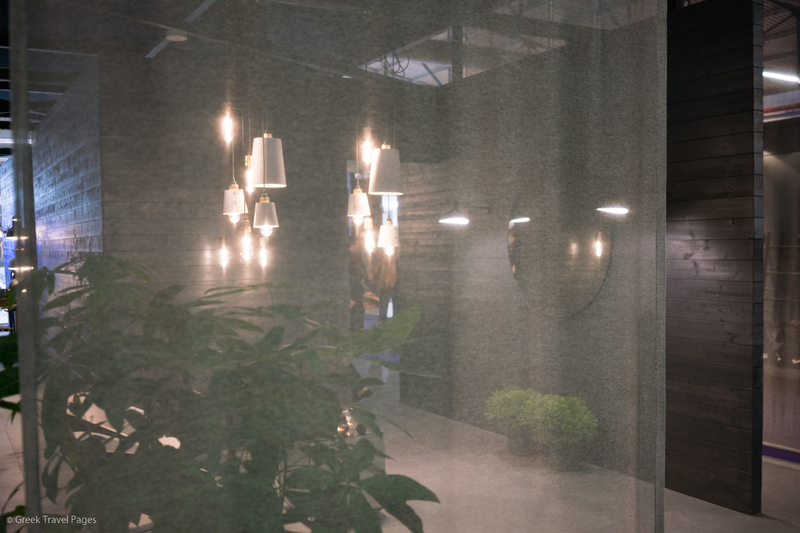 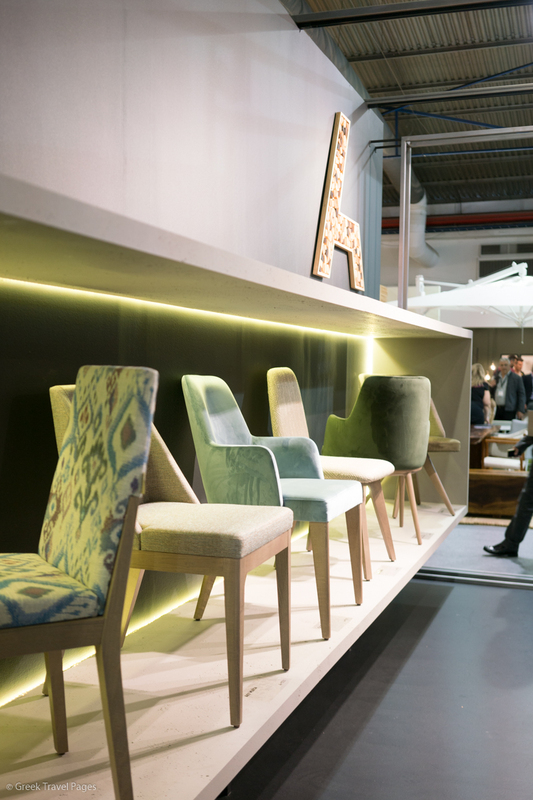 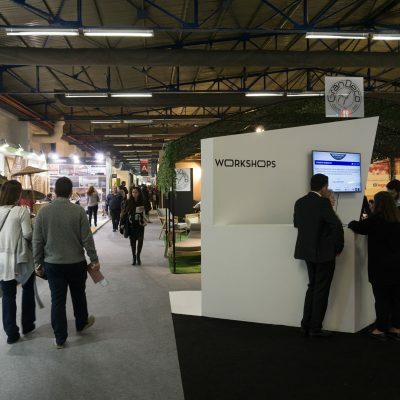 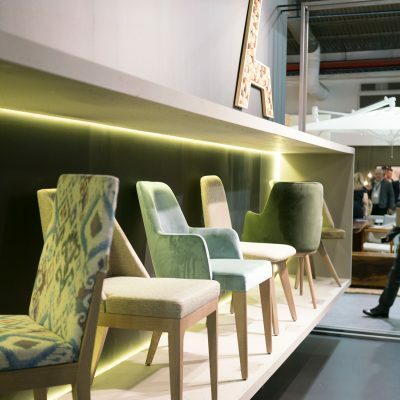 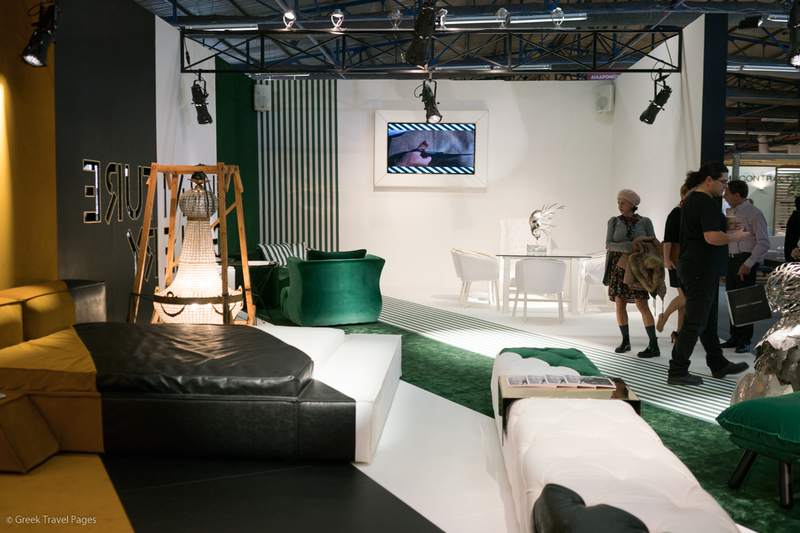 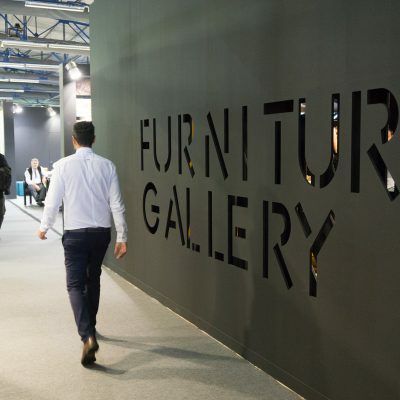 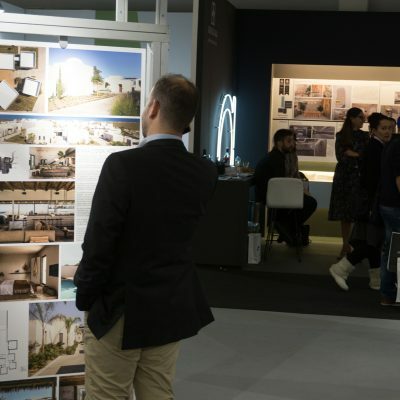 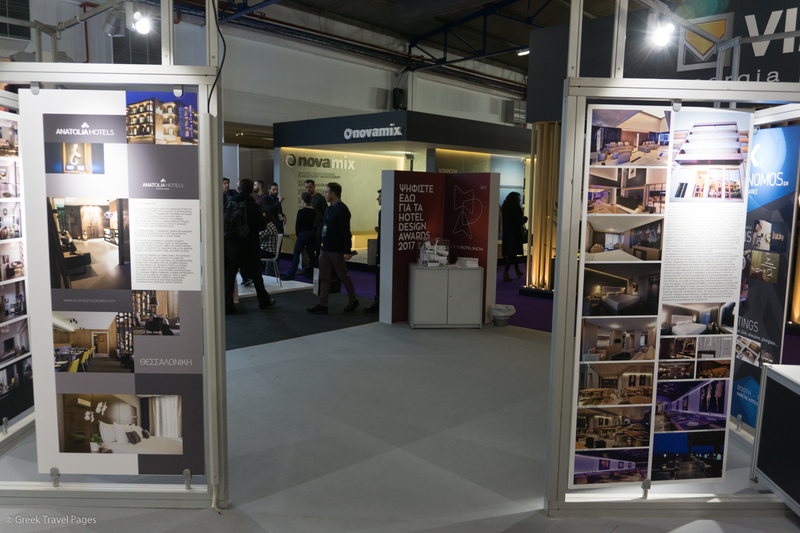 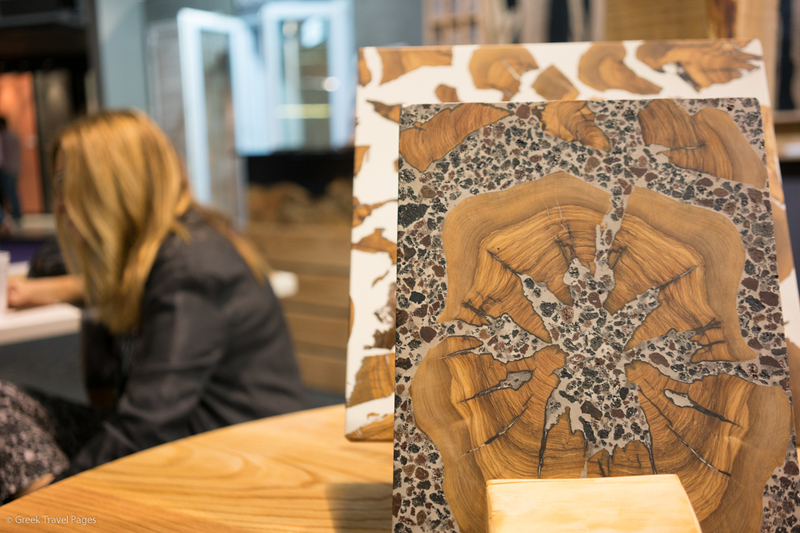 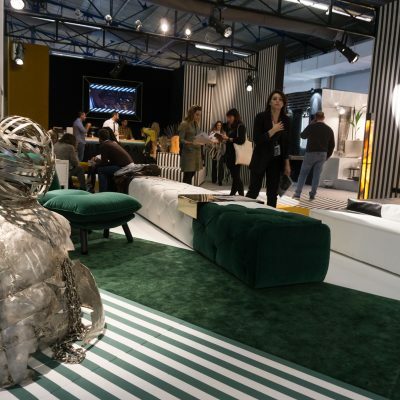 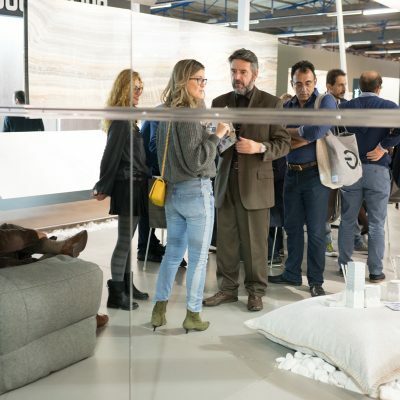 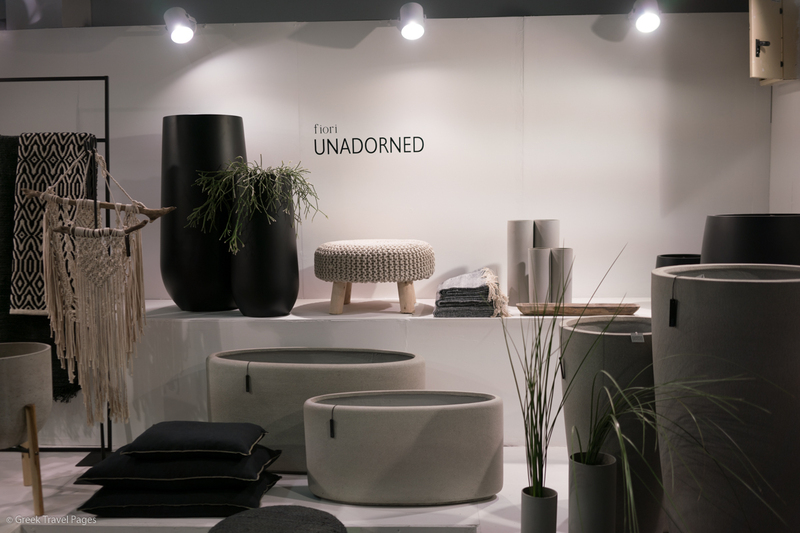 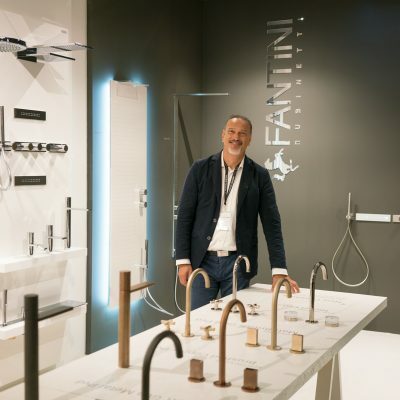 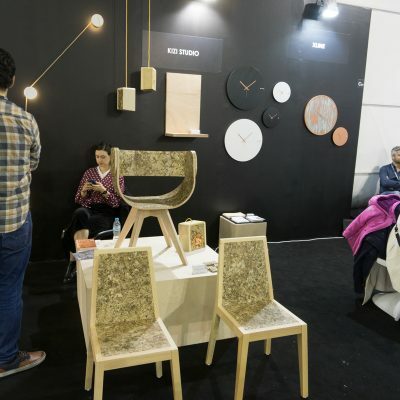 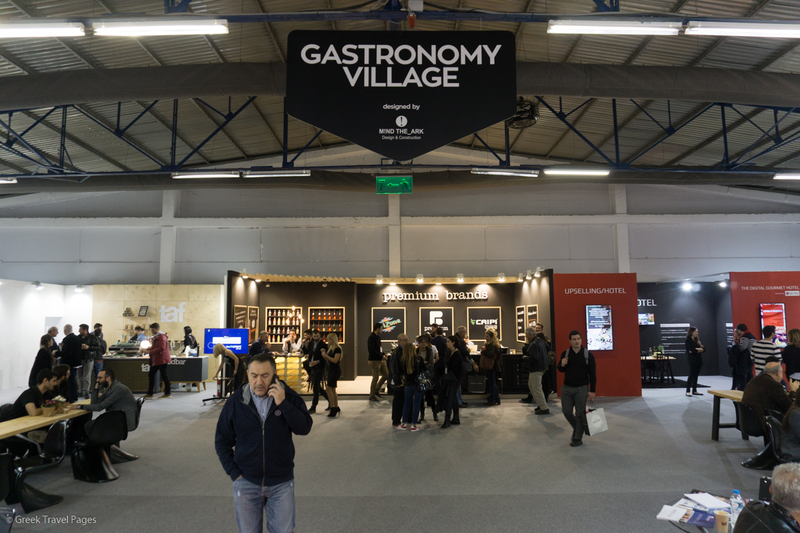 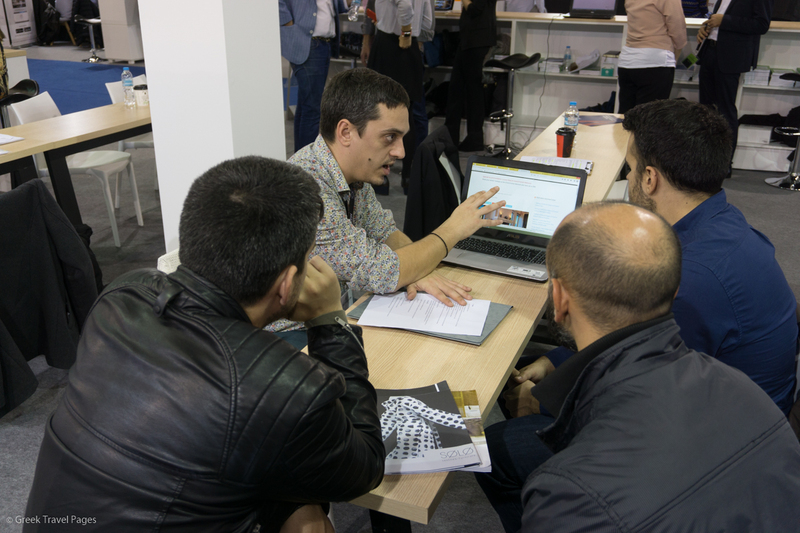 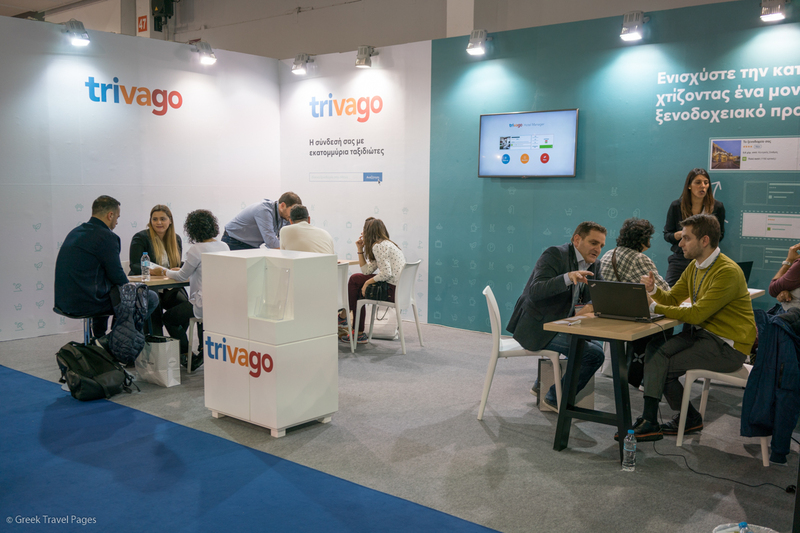 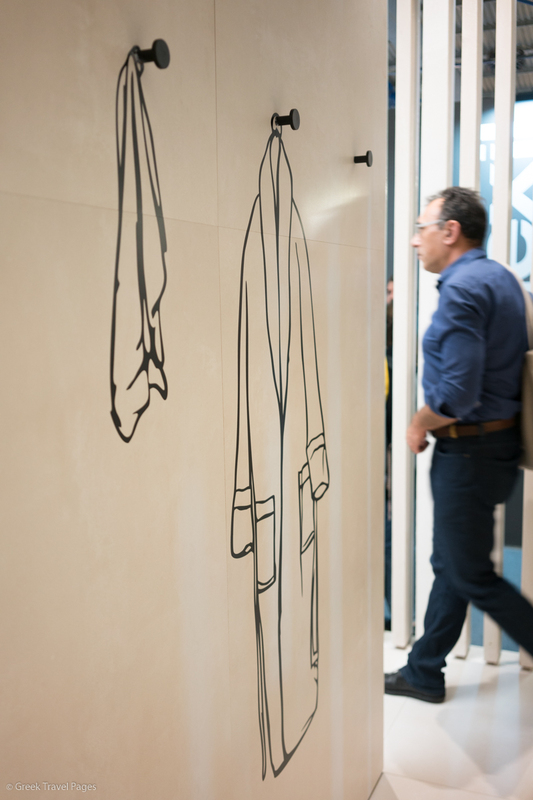 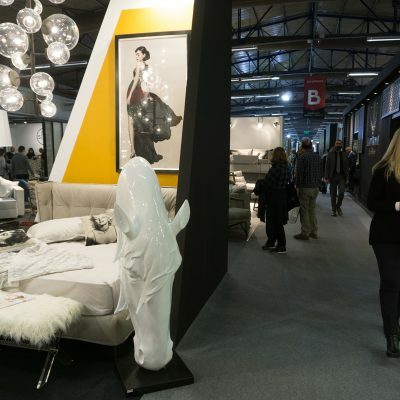 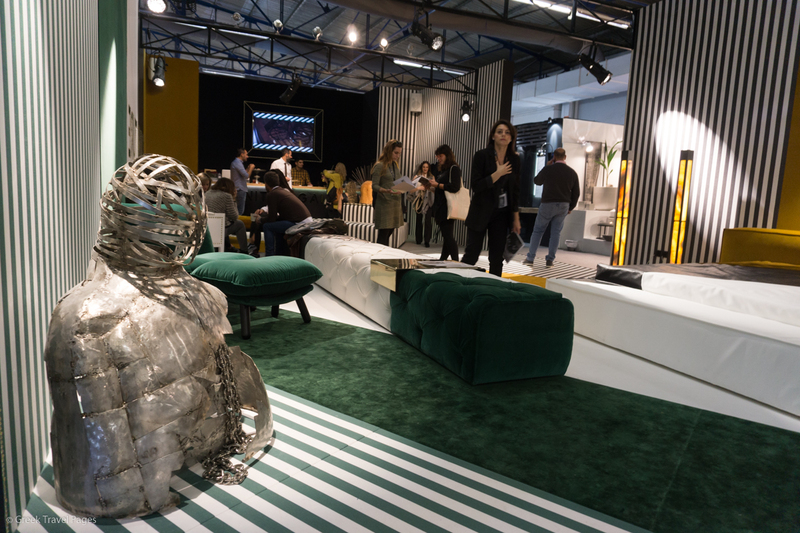 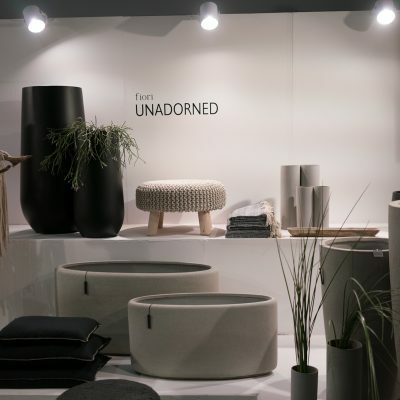 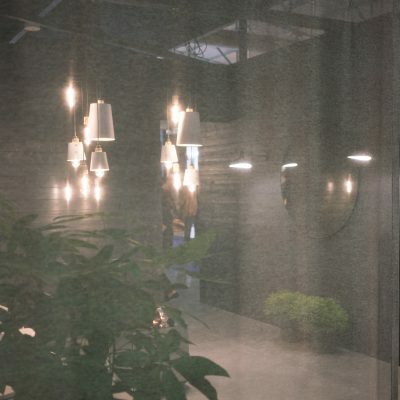 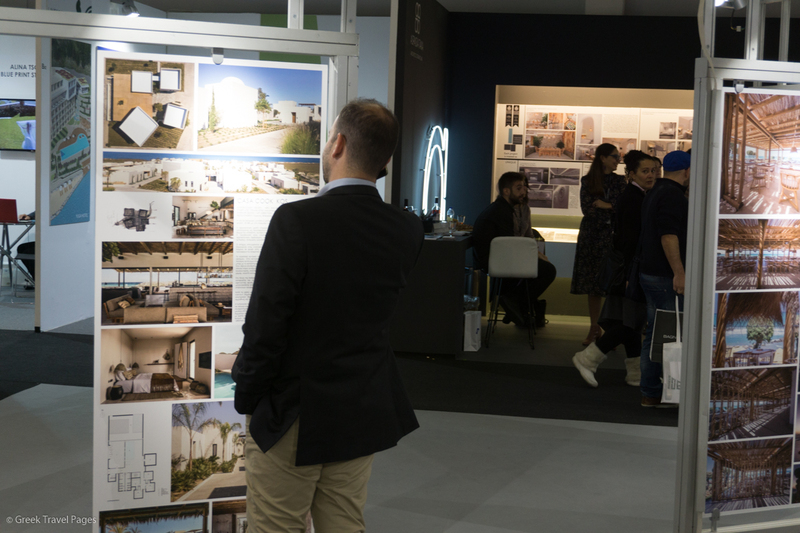 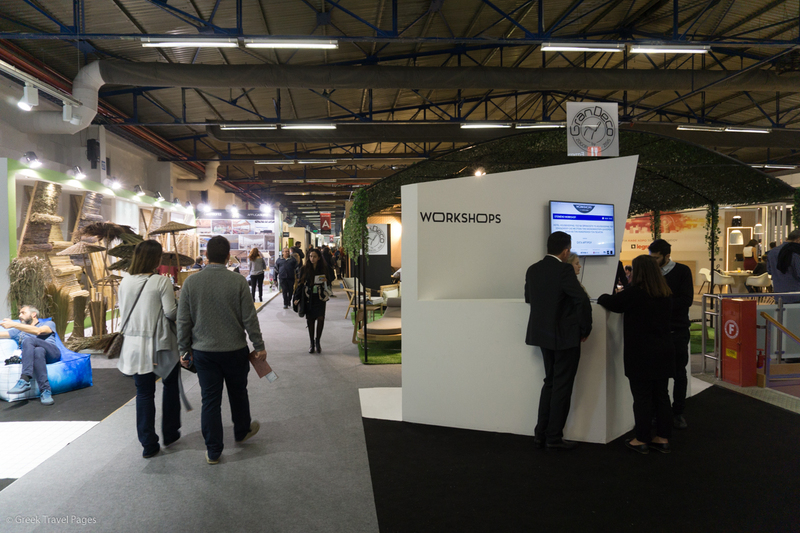 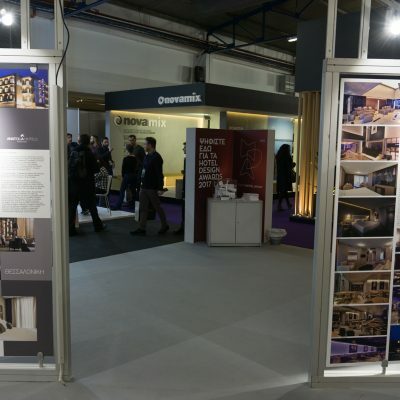 Based on the experience gained during the previous editions as well as the feedback from the visitors, the fair presents its new exhibition structure, that divides 100% Hotel Show to Exhibition Sections, Special Segments, and Case Study Rooms. 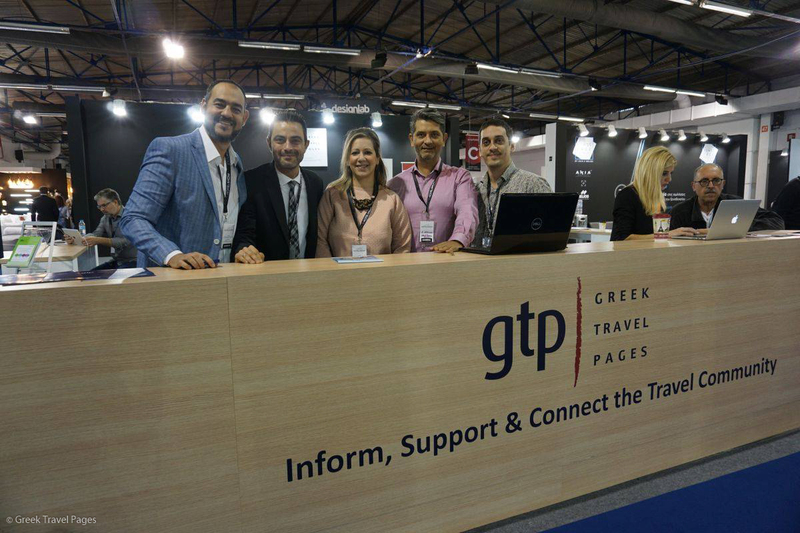 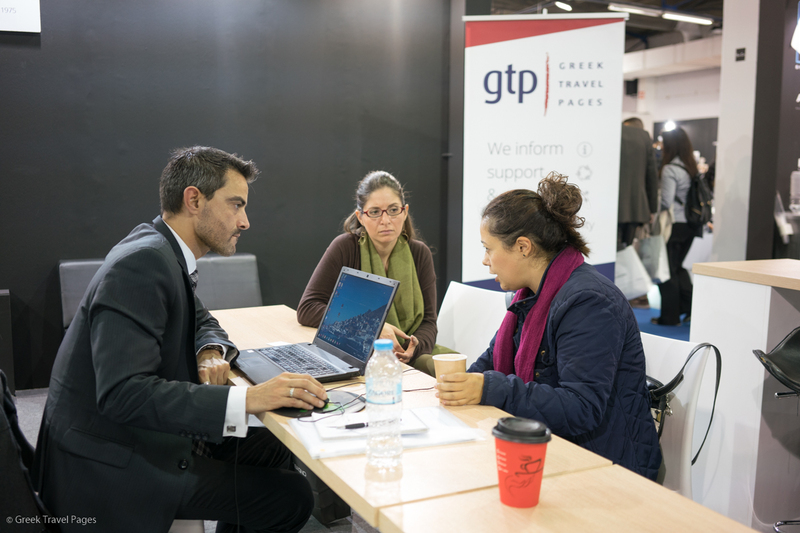 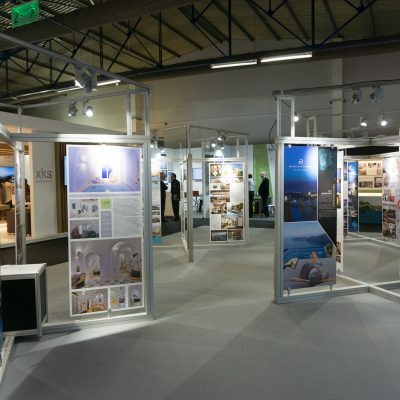 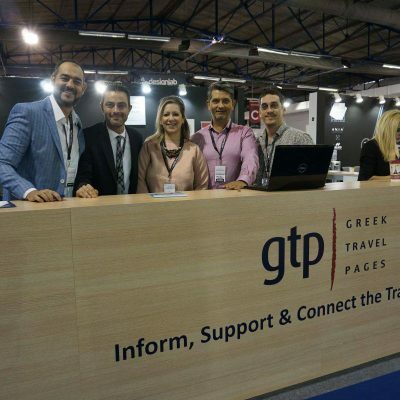 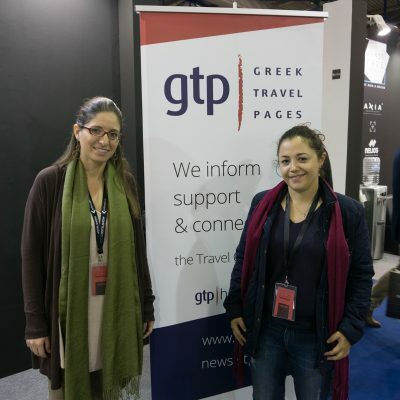 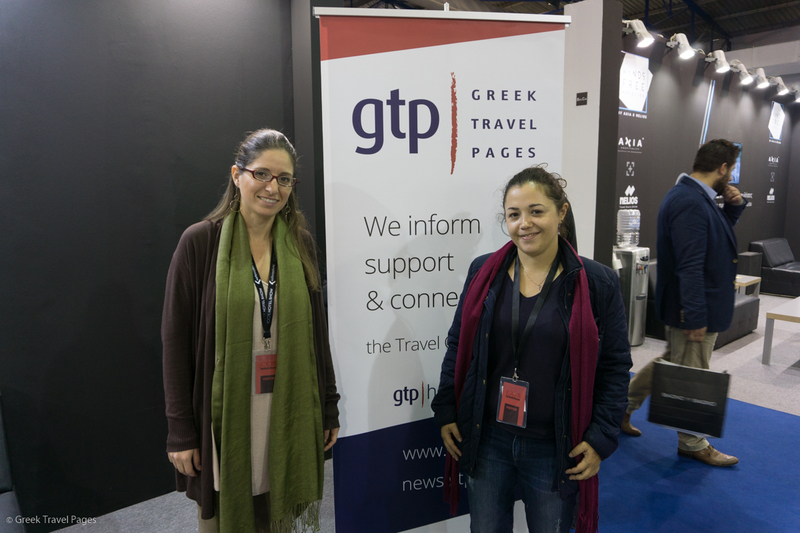 Greek Travel Pages being a communication sponsor and active participant at the 100% Hotel Show, covers once more all the developments and events of the venue. 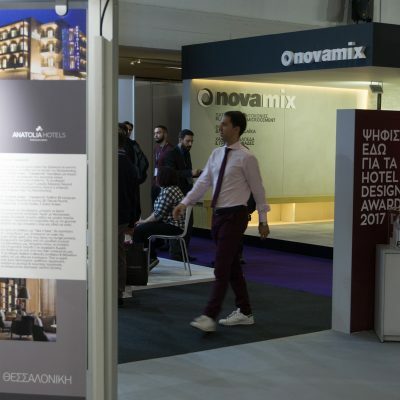 Με περισσότερους από 25.000 επισκέπτες, το 100% Hotel Show 2017 σημείωσε αύξηση που αγγίζει το 50% σε σχέση με την περσινή χρονιά. 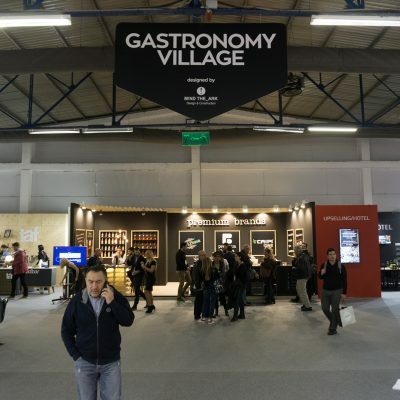 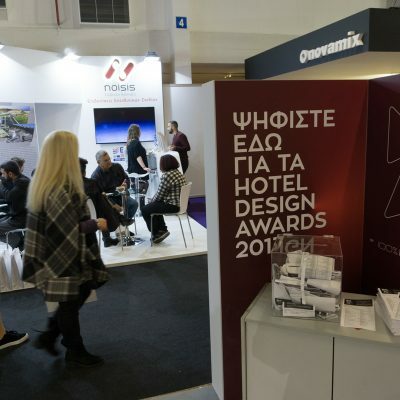 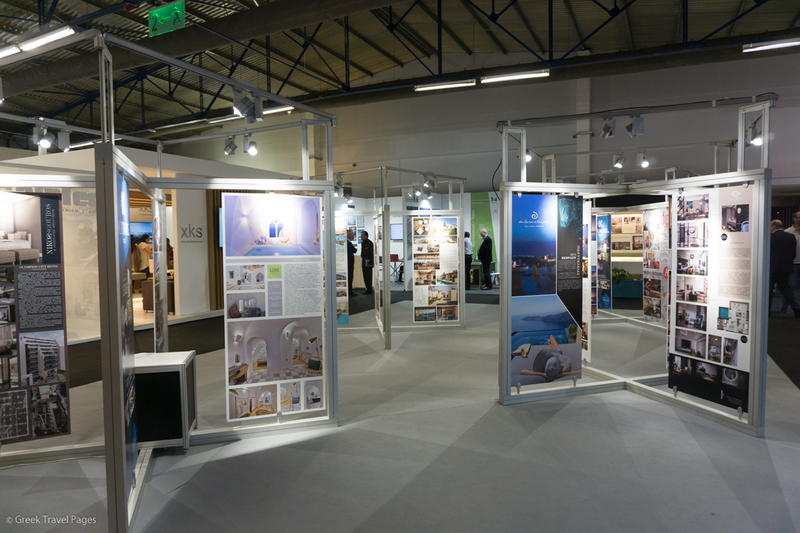 The 100% Hotel Show, the Greek exhibition addressed especially to hoteliers, will open its doors today at the Mediterranean Exhibition Center (MEC) in Athens. 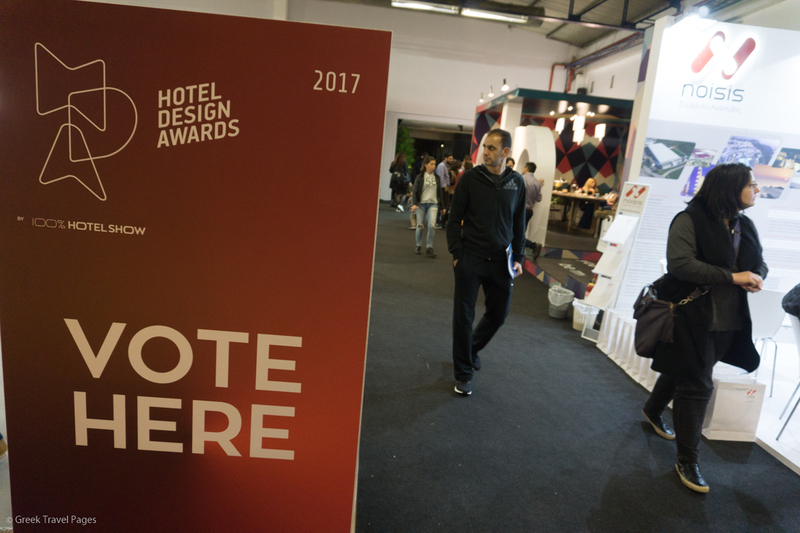 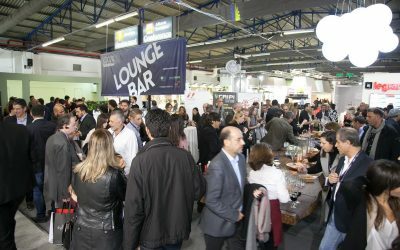 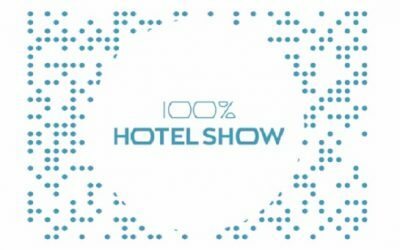 The 100% Hotel Show will open its doors on Friday, November 17, with a VIP Opening Party at the MEC Paiania Exhibition Centre in Athens. 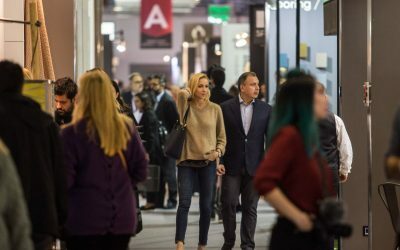 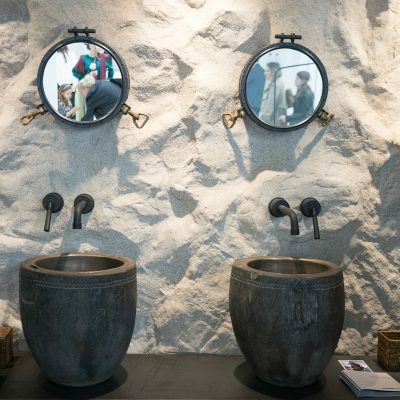 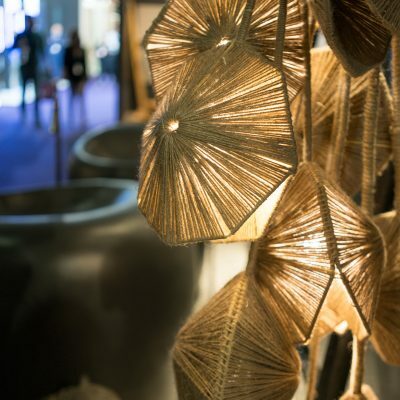 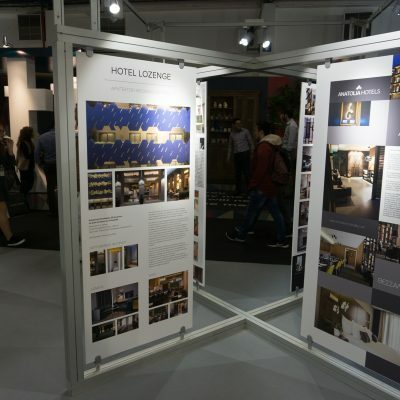 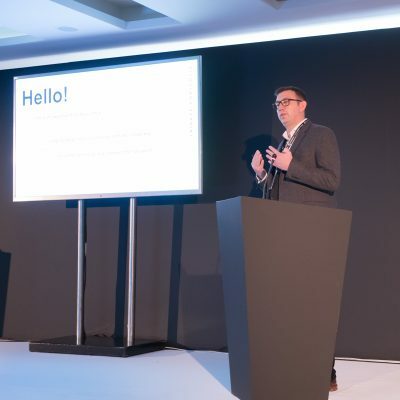 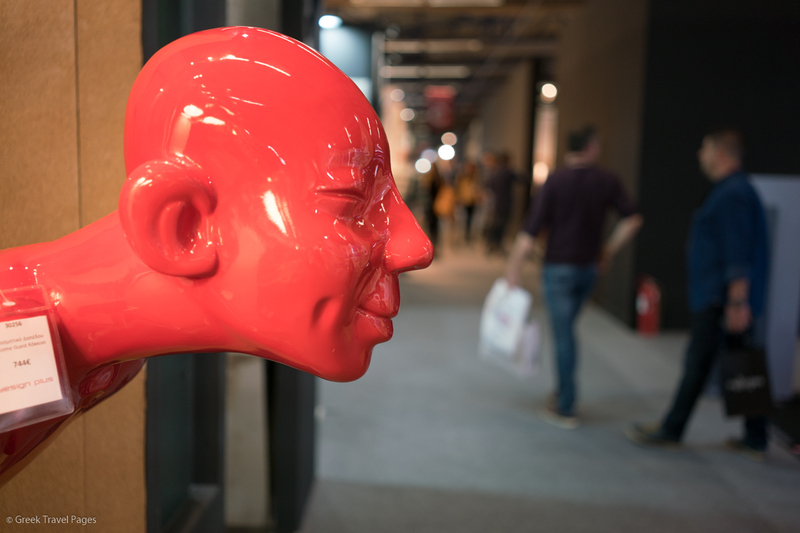 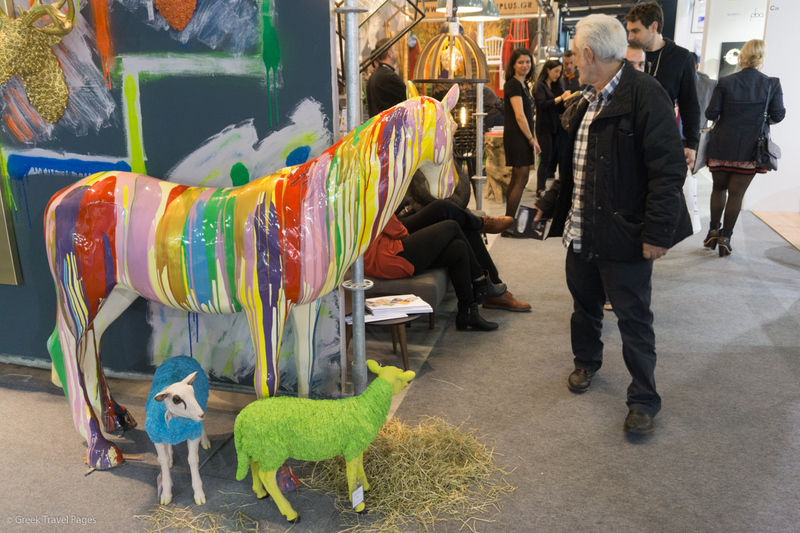 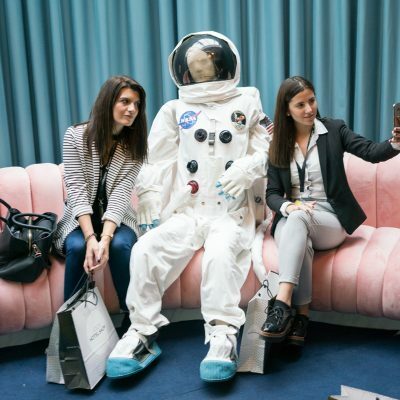 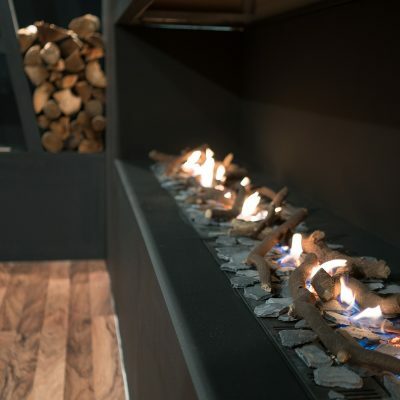 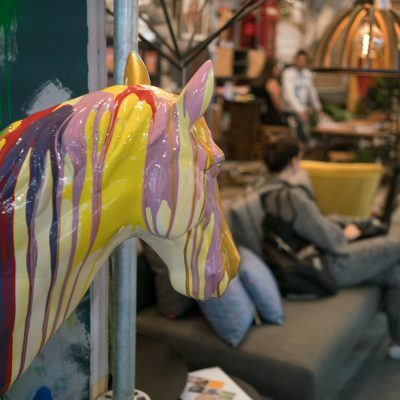 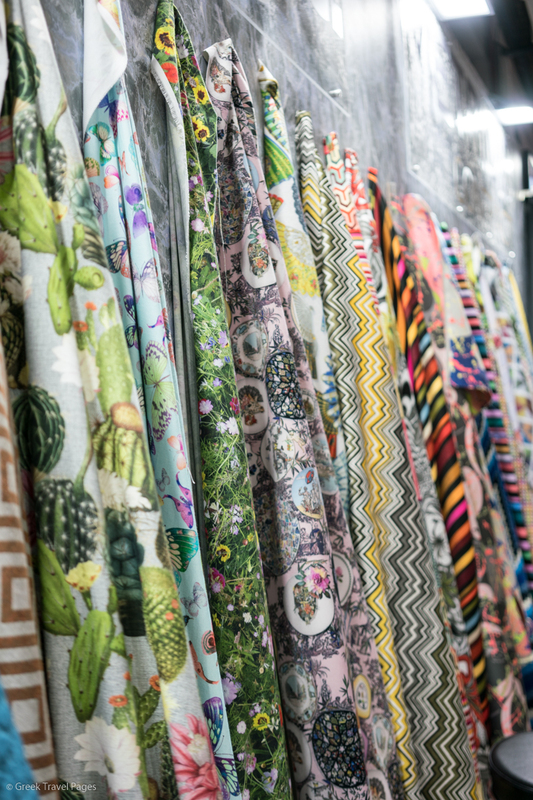 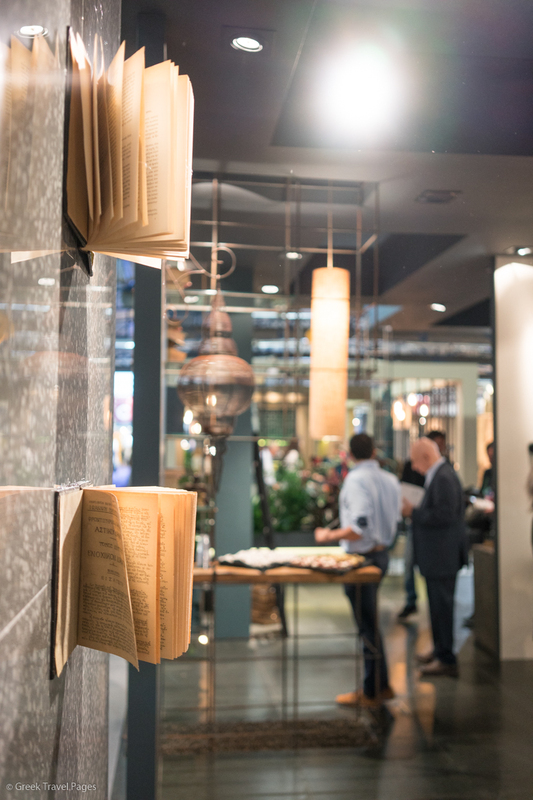 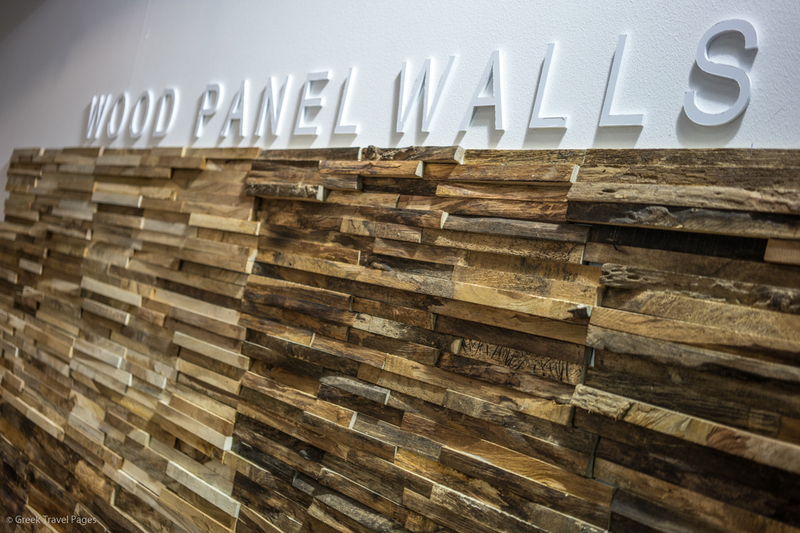 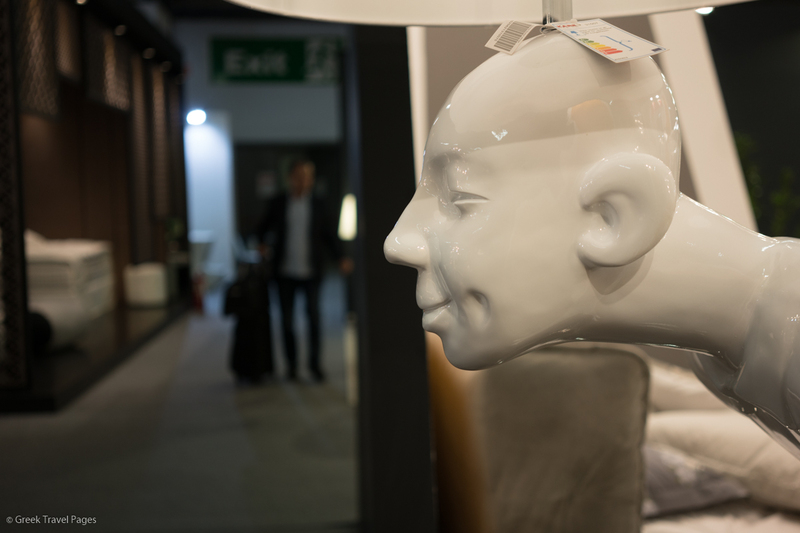 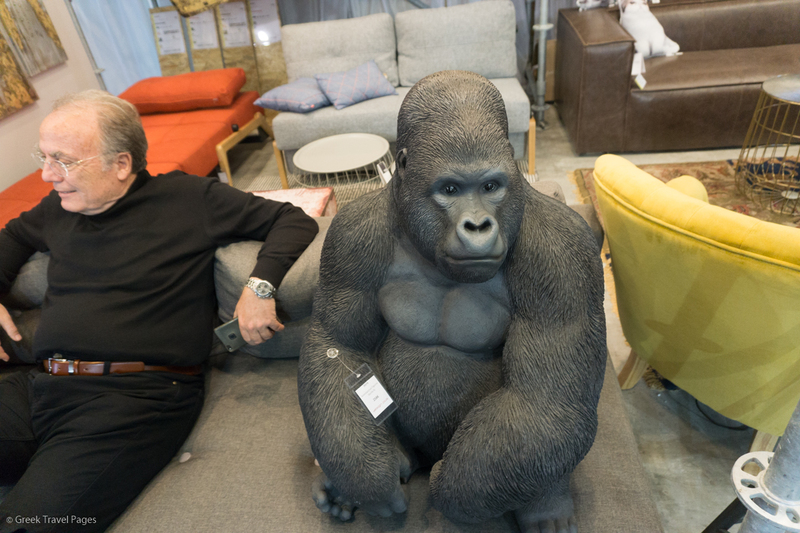 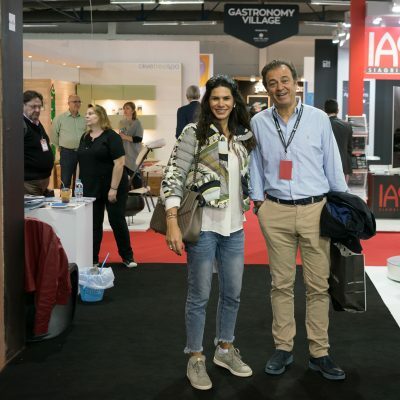 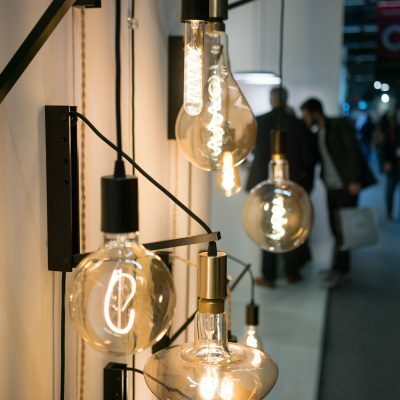 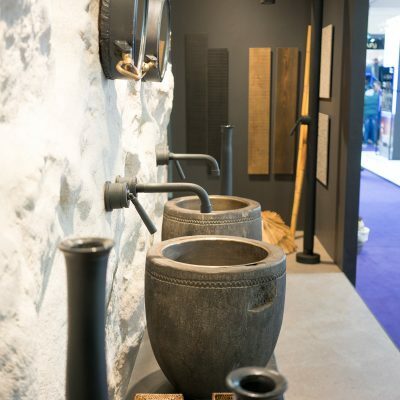 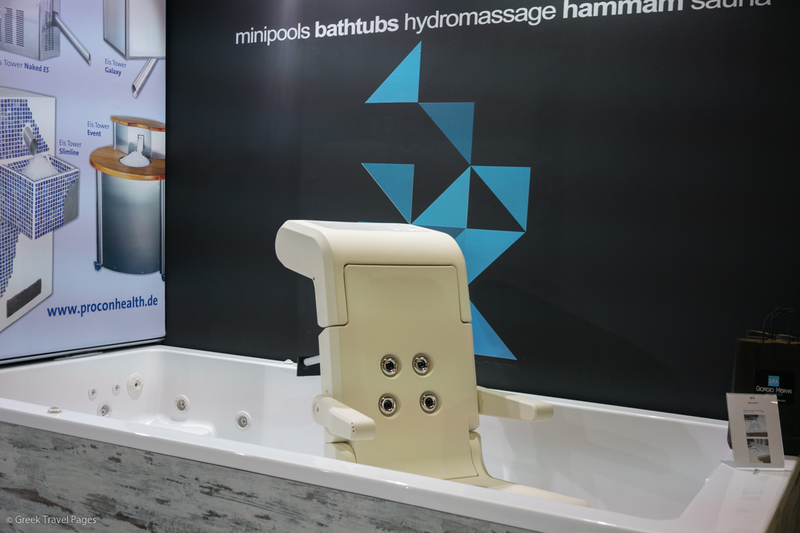 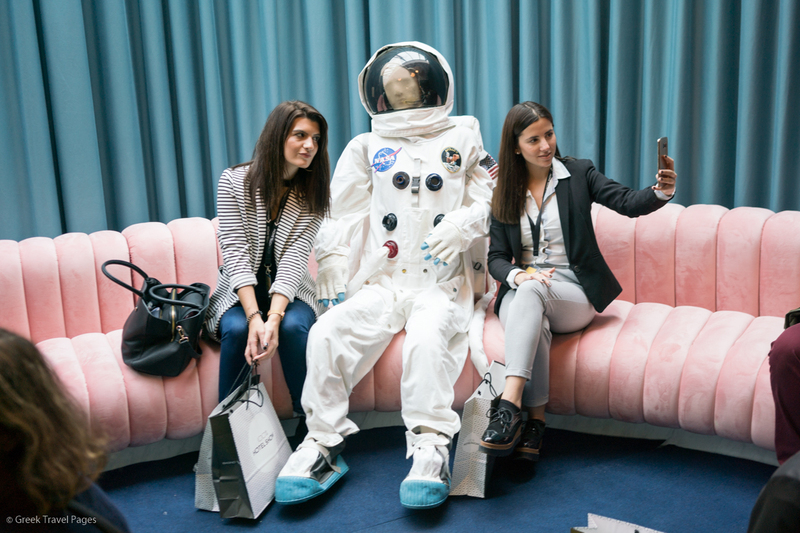 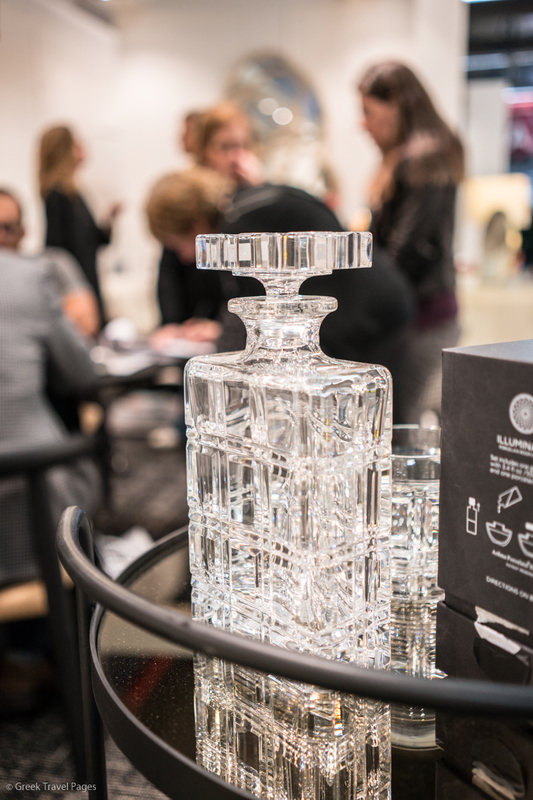 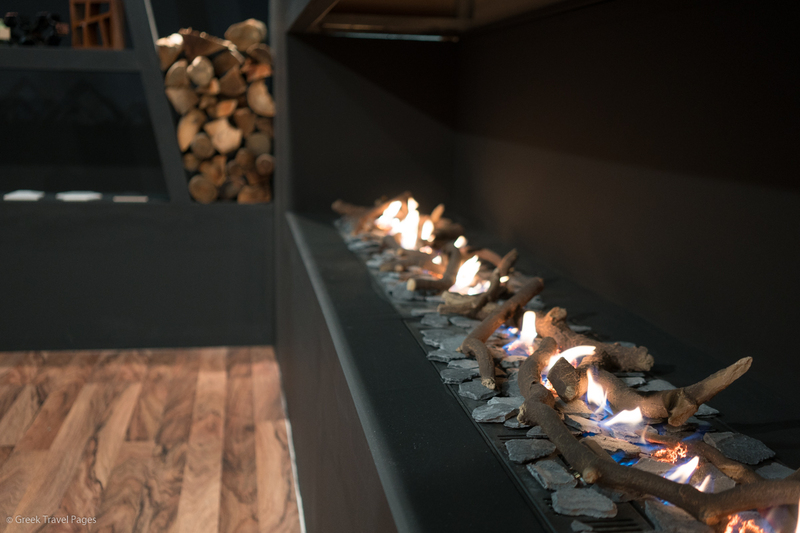 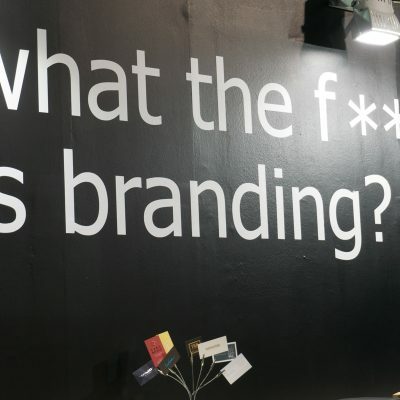 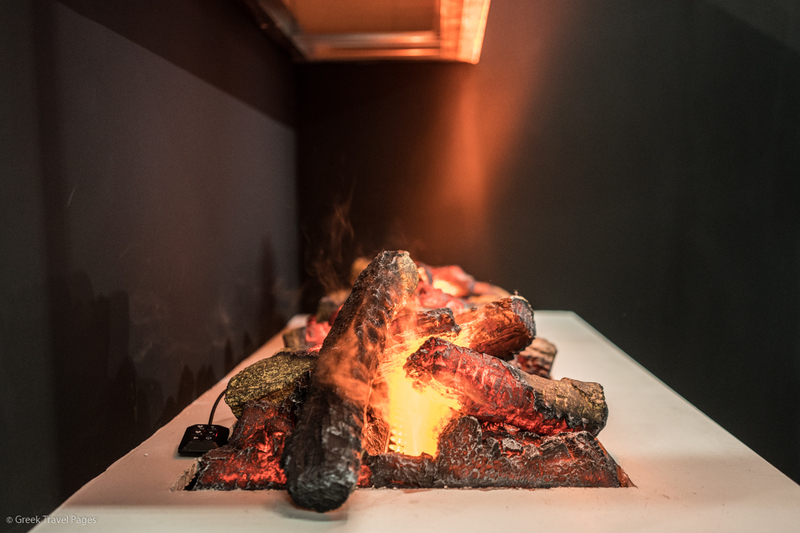 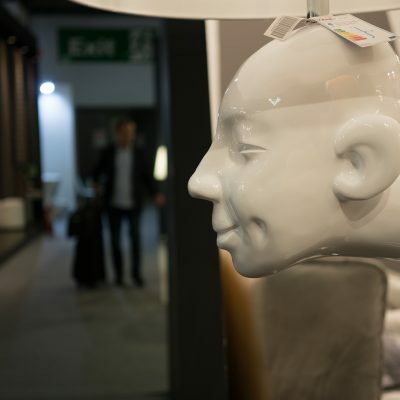 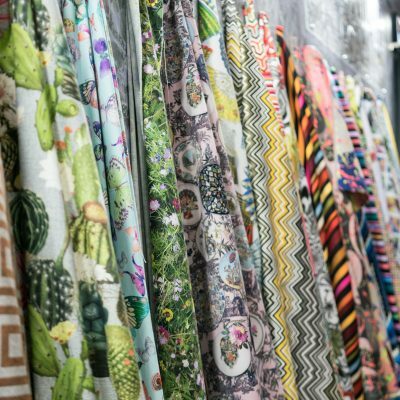 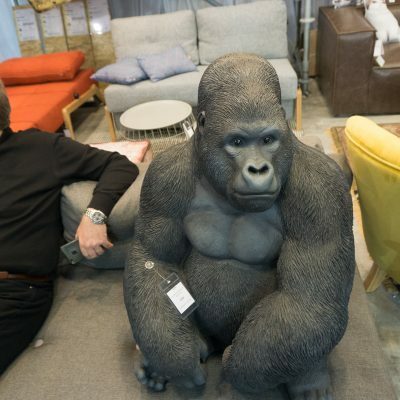 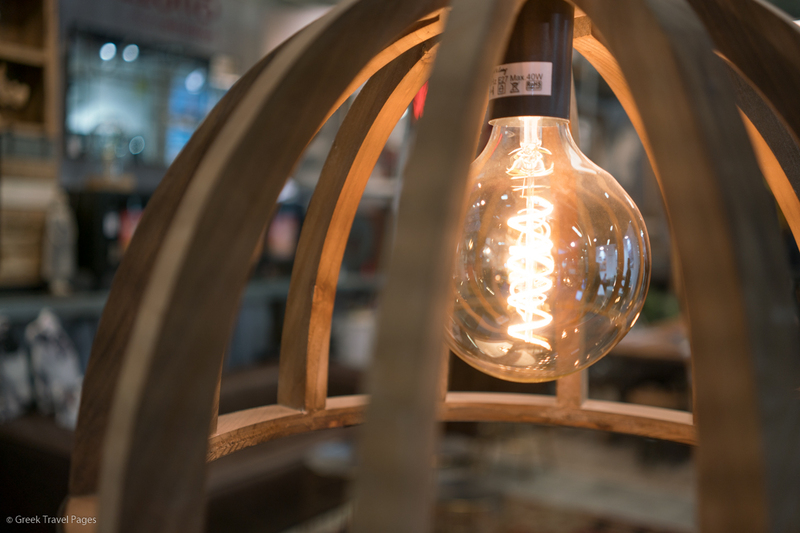 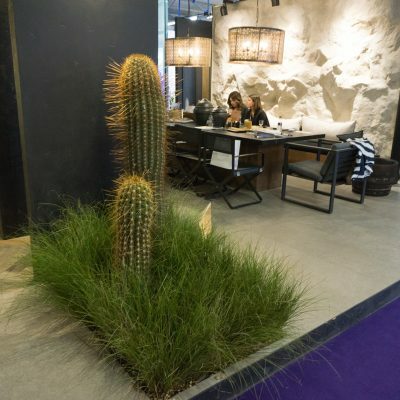 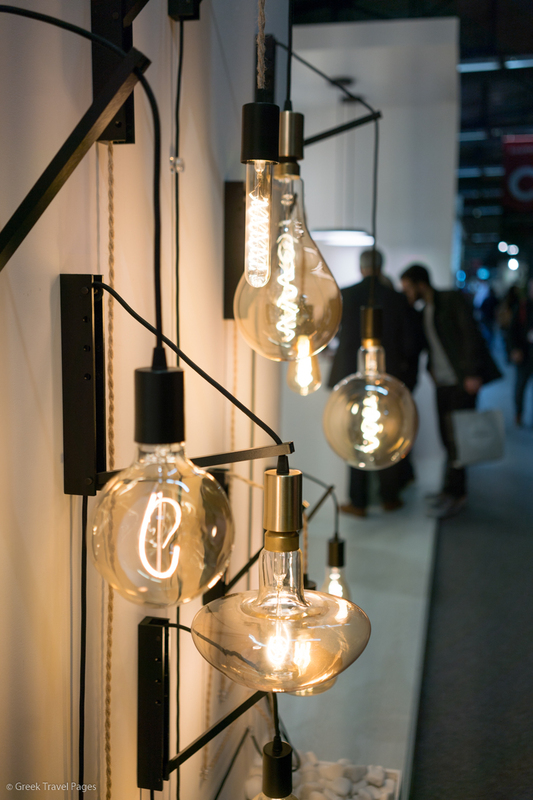 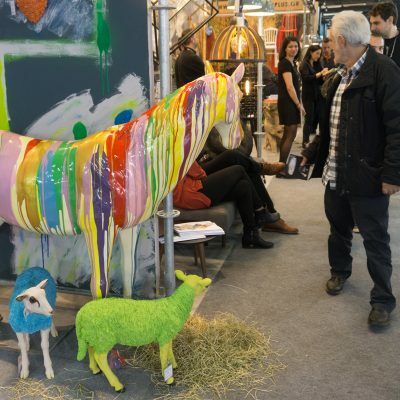 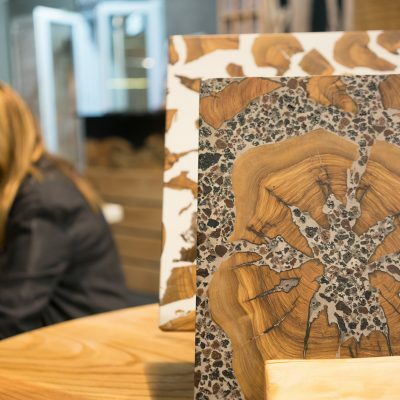 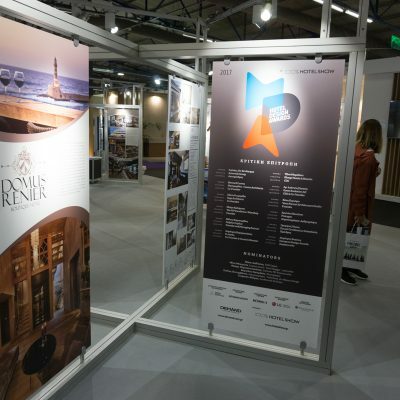 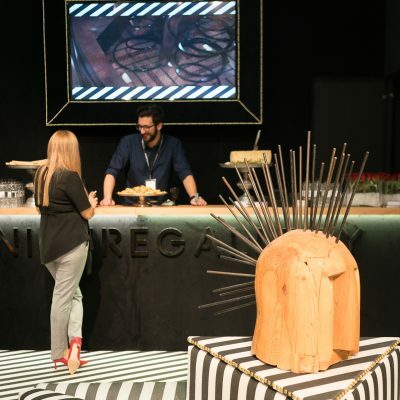 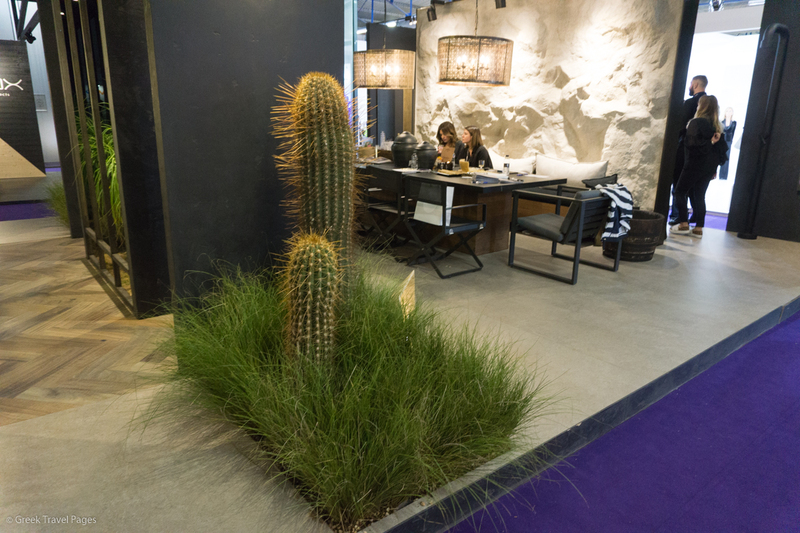 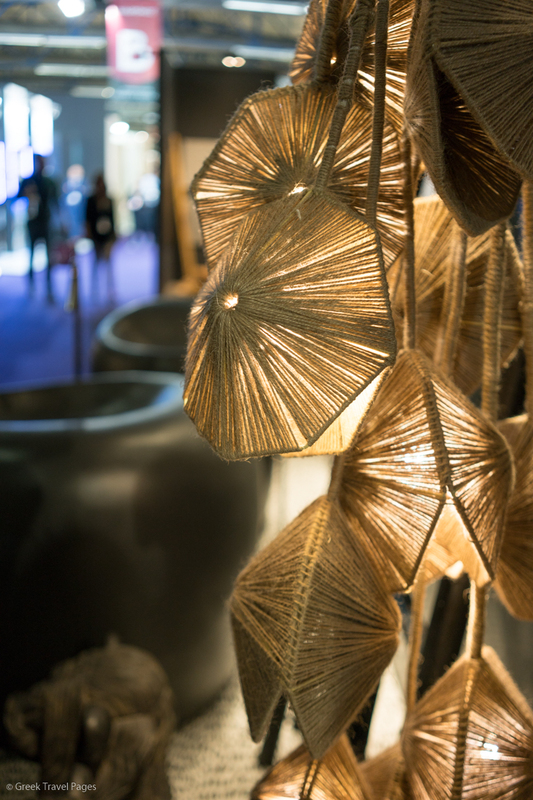 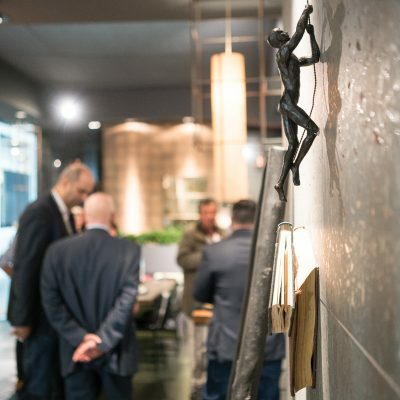 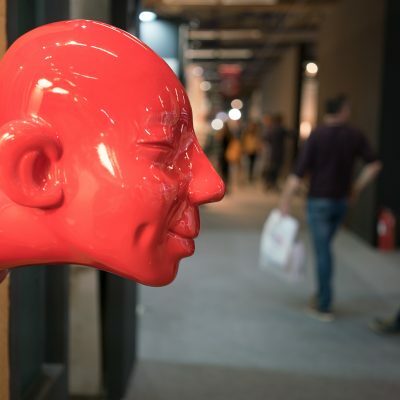 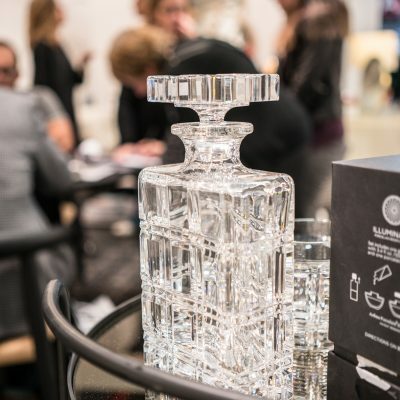 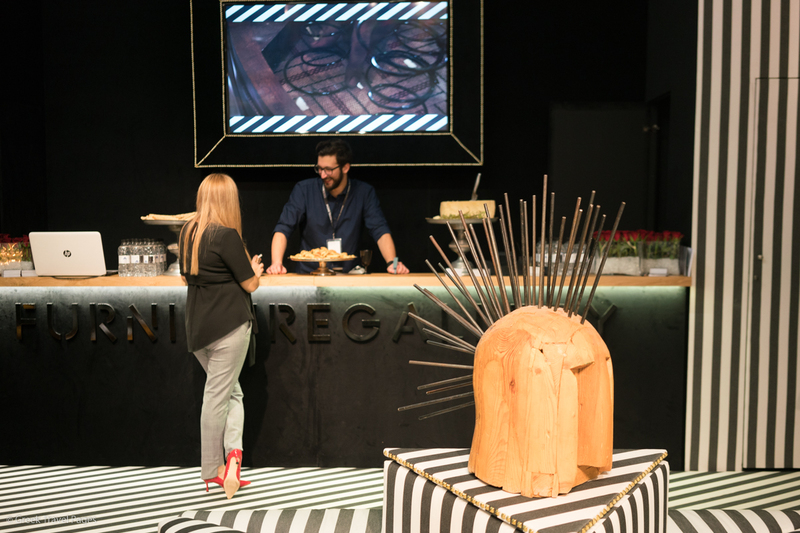 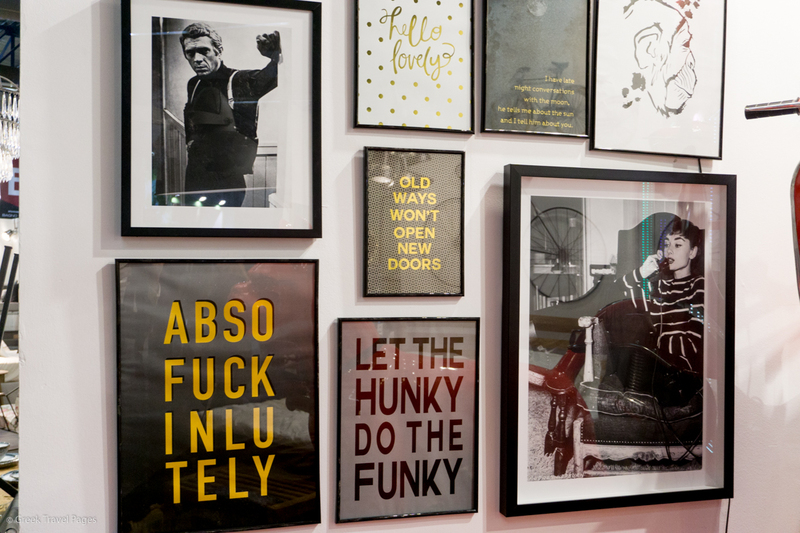 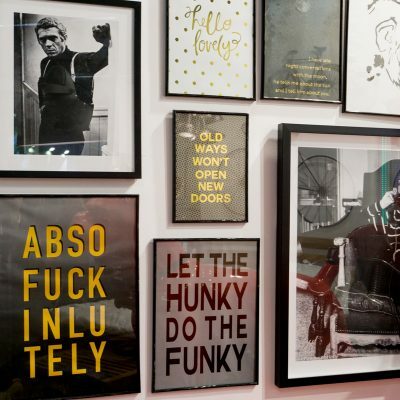 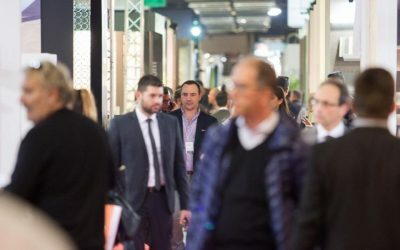 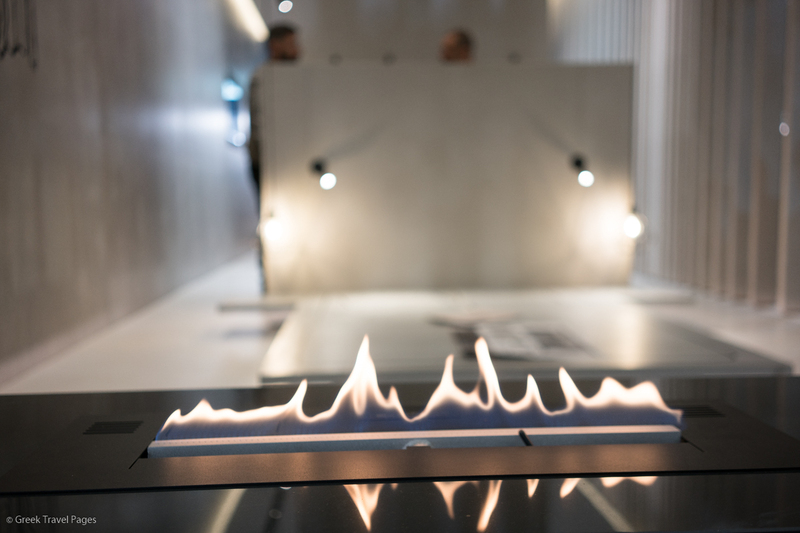 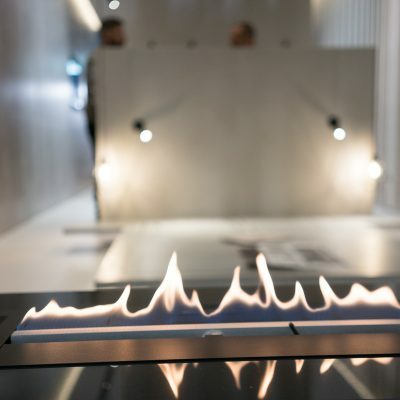 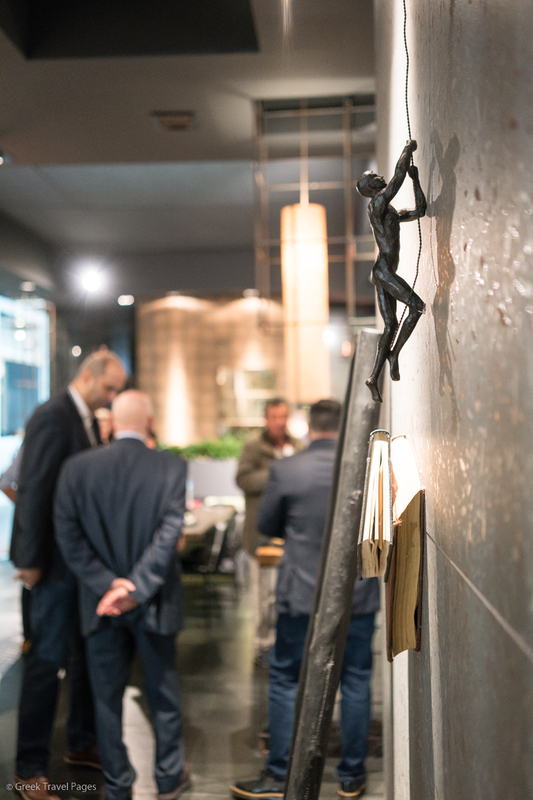 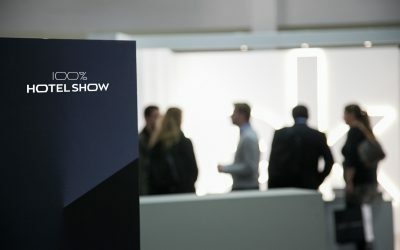 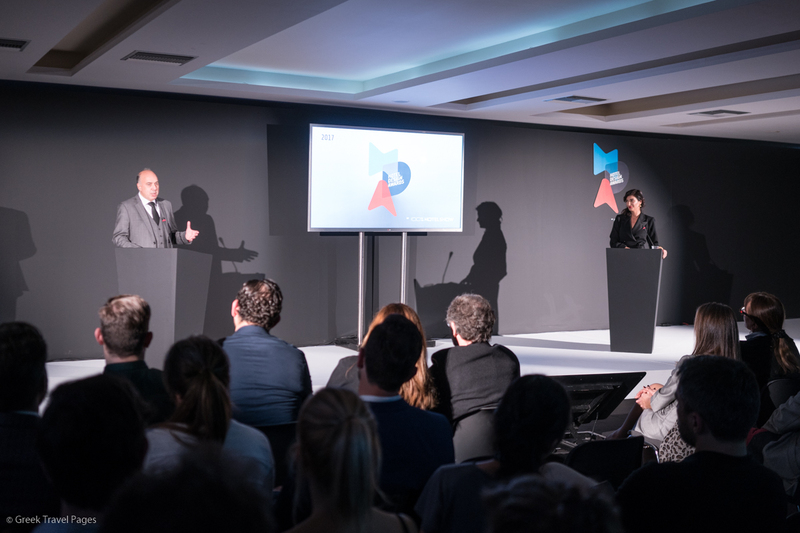 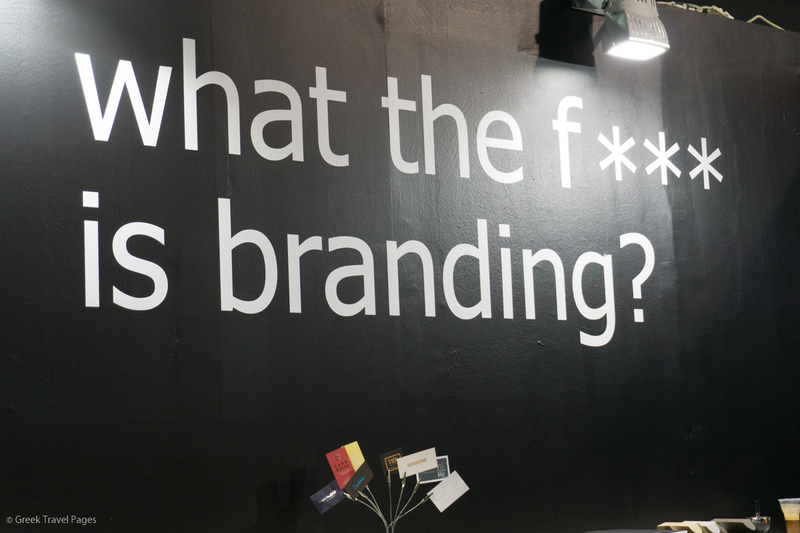 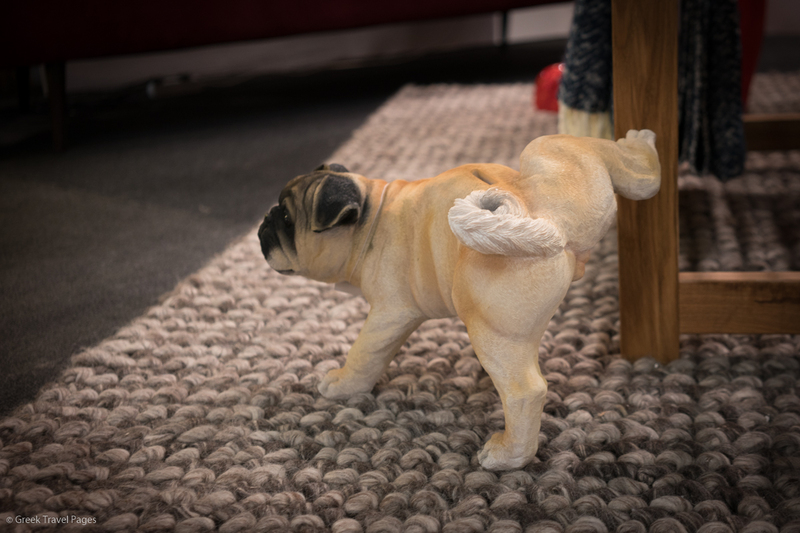 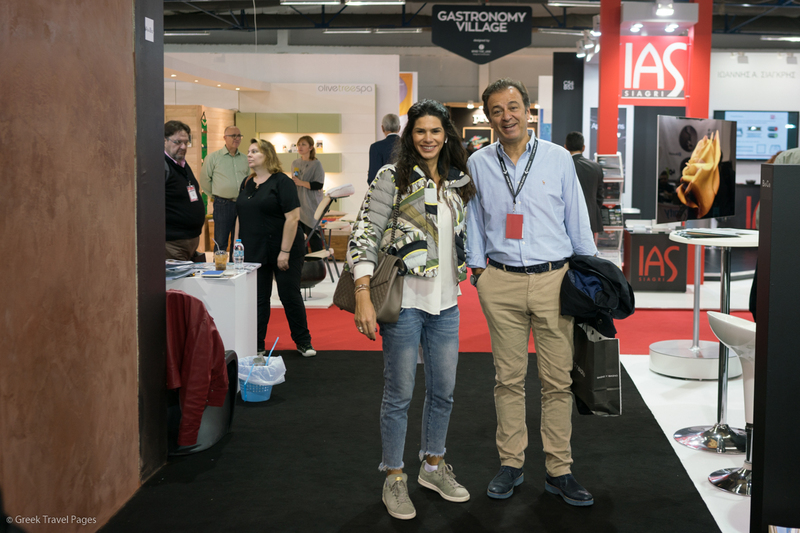 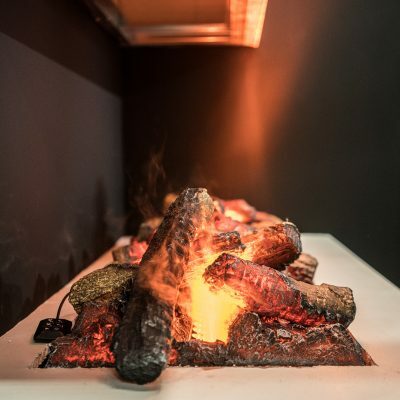 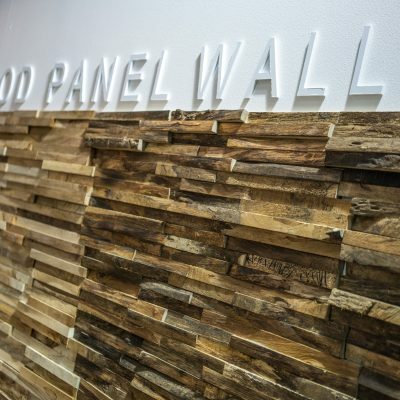 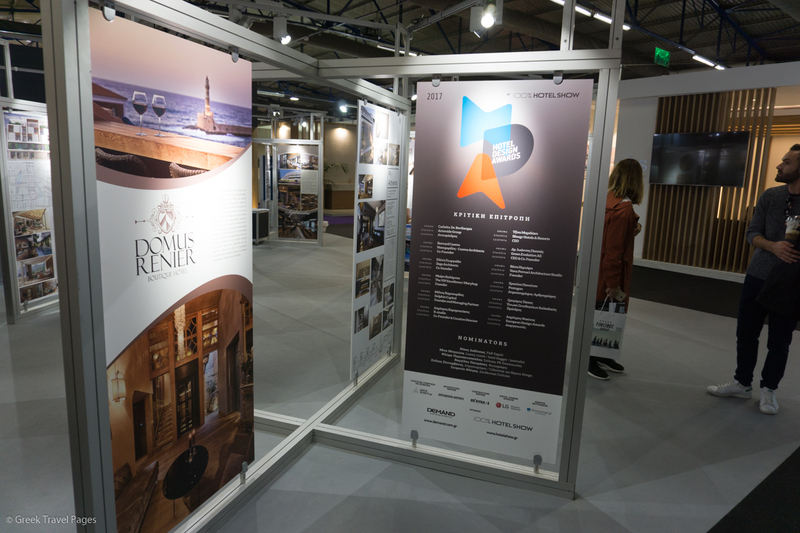 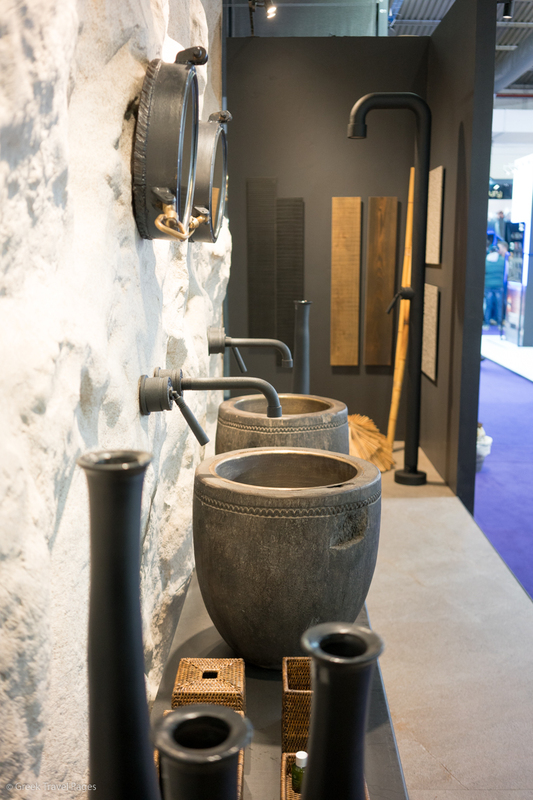 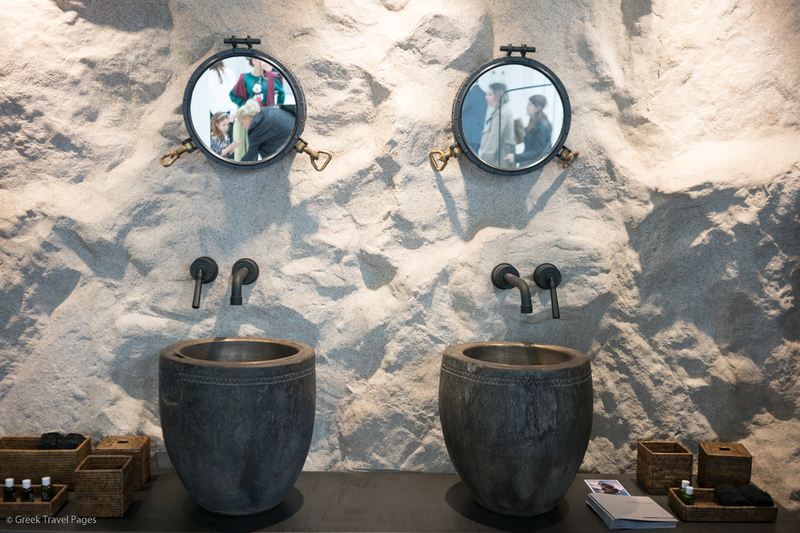 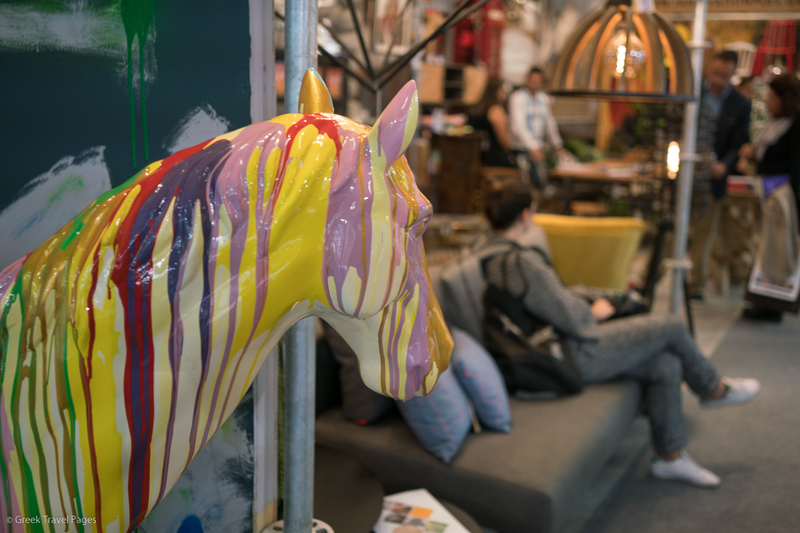 In its fifth year, the 100% Hotel Show is raising the bar higher by aiming to make a visit to the exhibition a unique experience for visiting hoteliers. 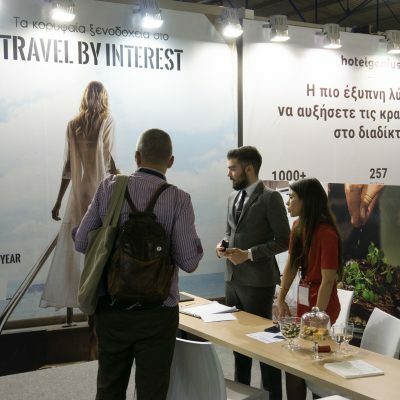 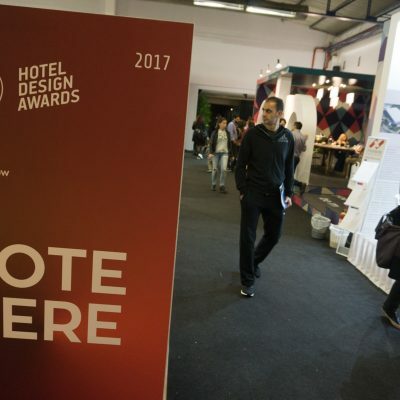 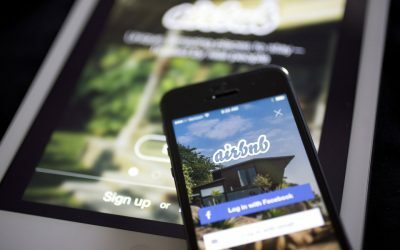 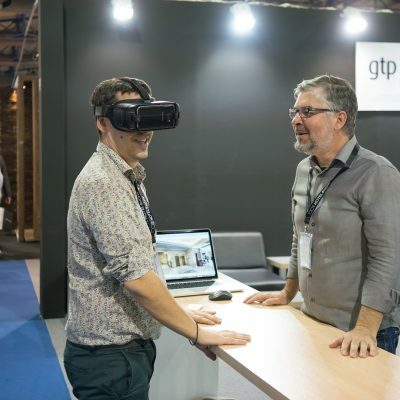 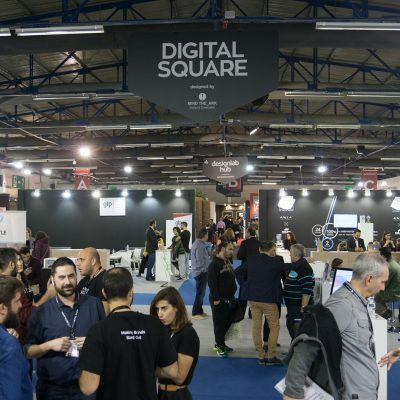 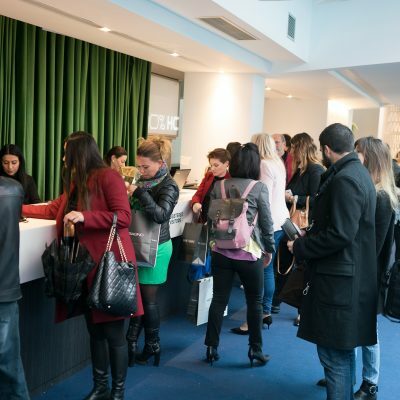 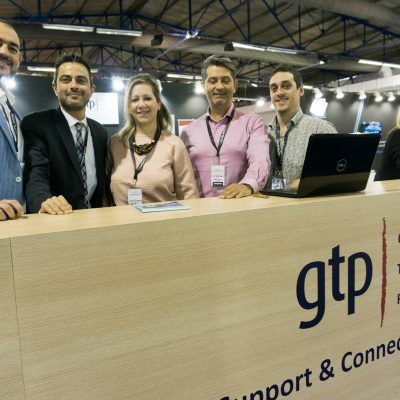 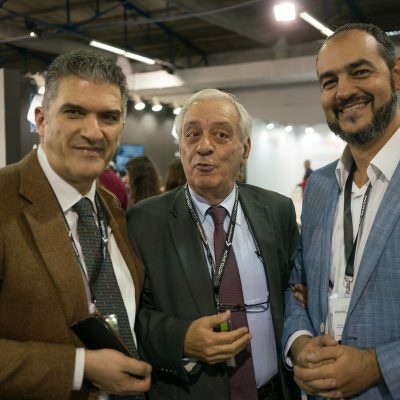 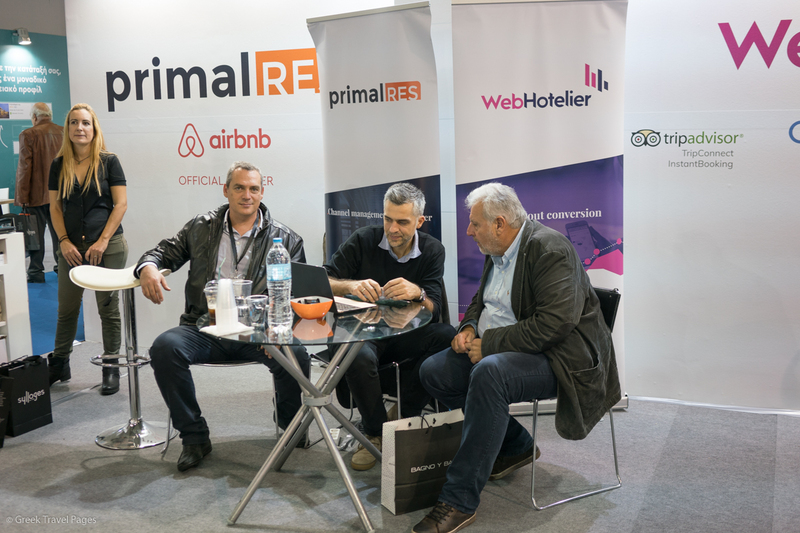 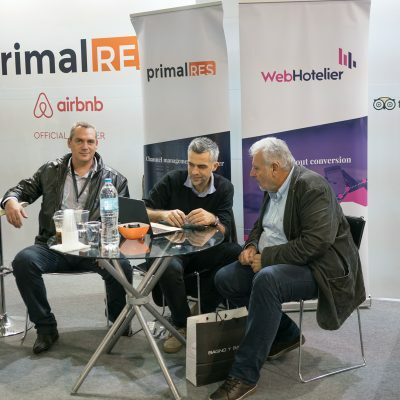 Το 100% Hotel Show και η WebHotelier παρουσιάζουν τους τρόπους με τους οποίους μπορεί να ωφεληθεί ένα ξενοδοχείο από το Airbnb. 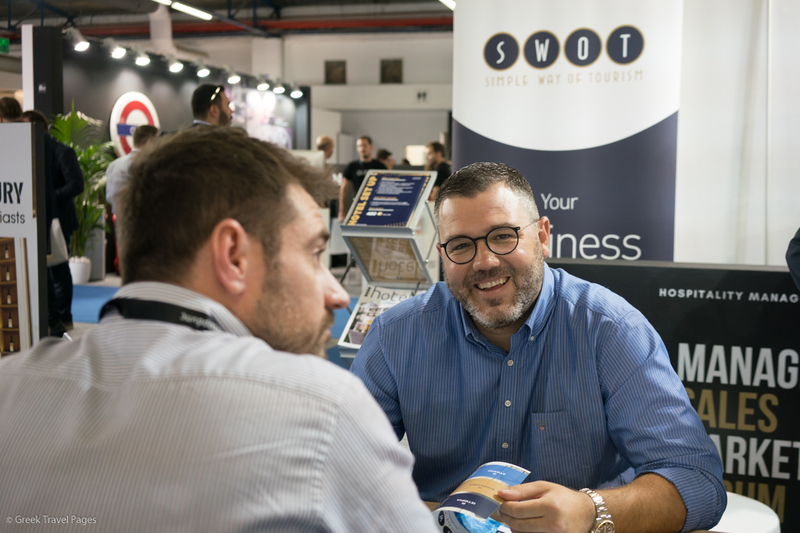 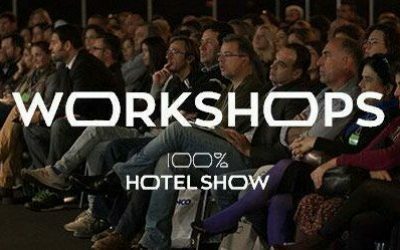 Μάθετε περισσότερα για τα Hotelier Workshops του 100% Hotel Show 2017 και εξασφαλίστε άμεσα το εισιτήριό σας για μια θέση στη γνώση. 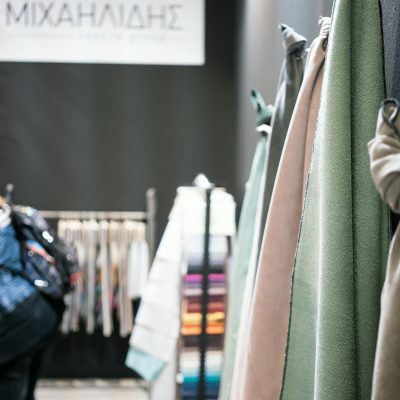 Μάθετε περισσότερα για το ρόλο της γαστρονομίας στις συνολικές πωλήσεις του ξενοδοχείου και πάρτε ιδέες για το πρωινό, το bar, και το welcome treat! 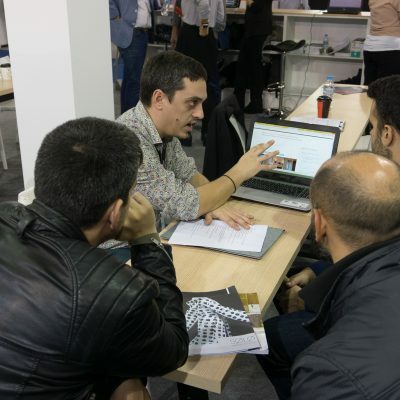 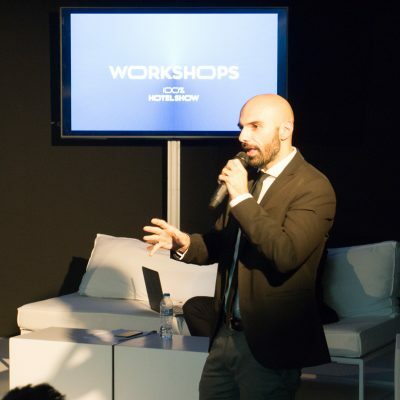 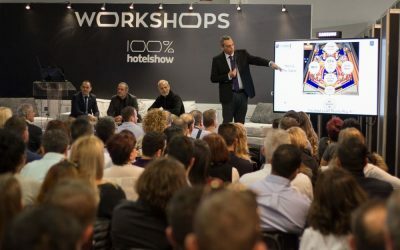 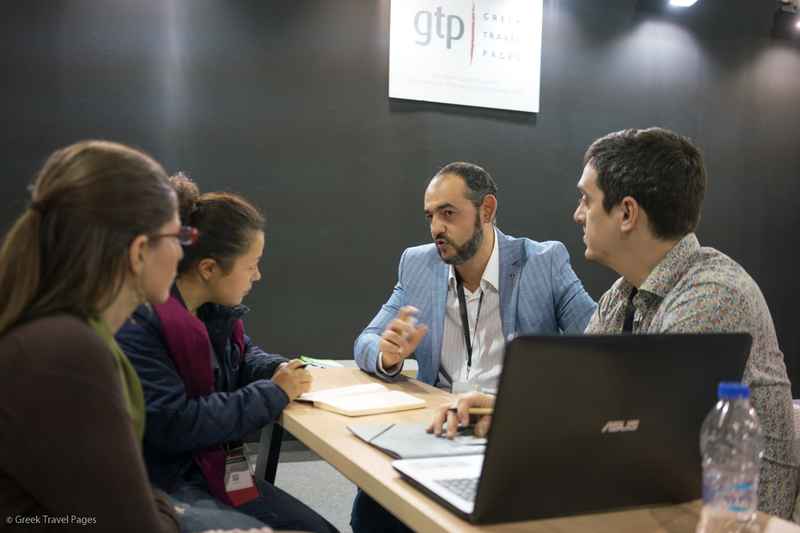 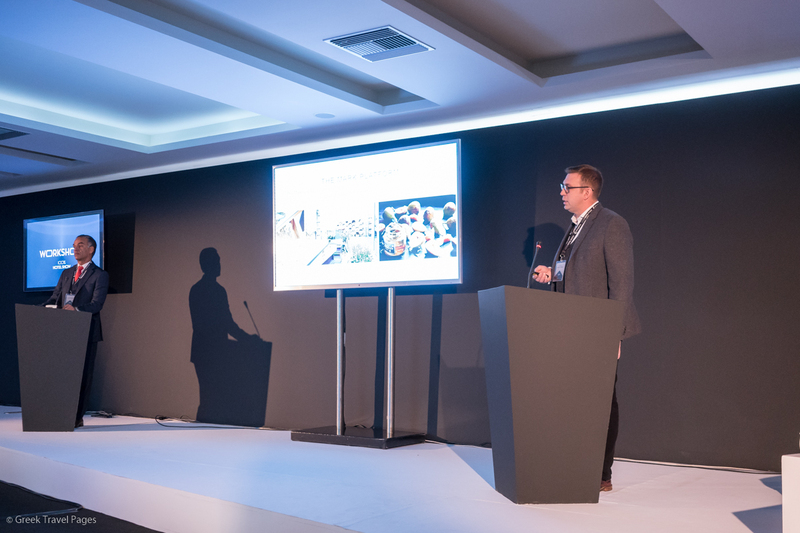 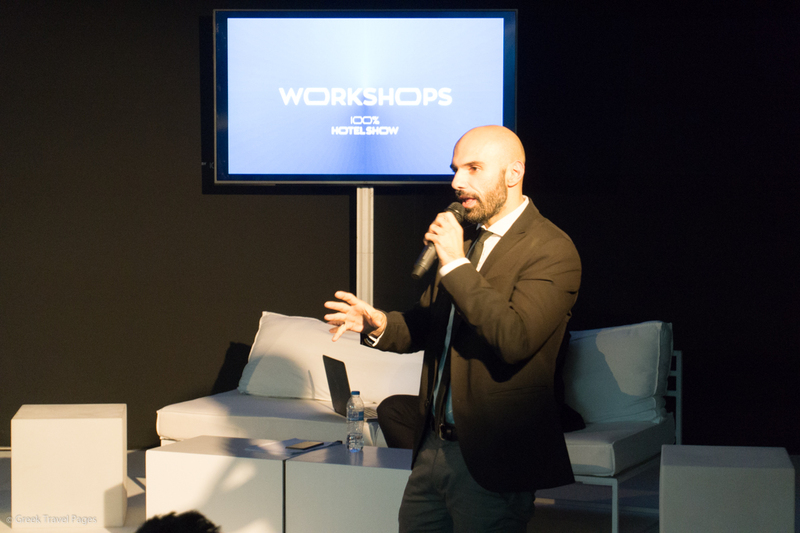 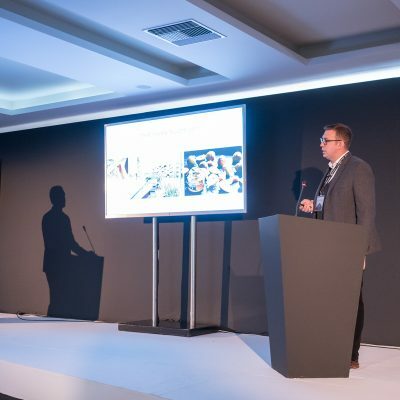 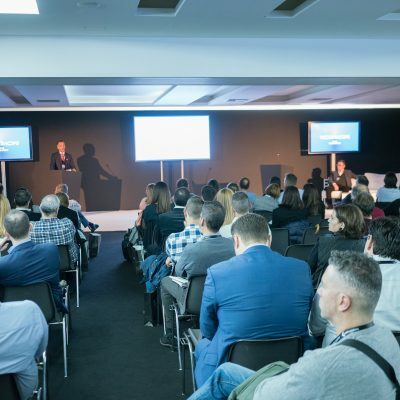 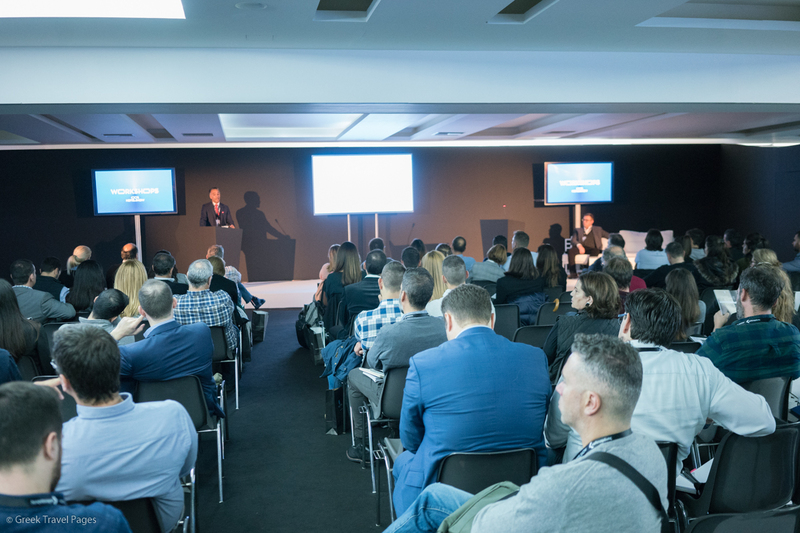 The 100% Hotel Show's "Hotelier Workshops" this year will present many advanced topics, aiming to offer essential knowledge to Greek hoteliers. 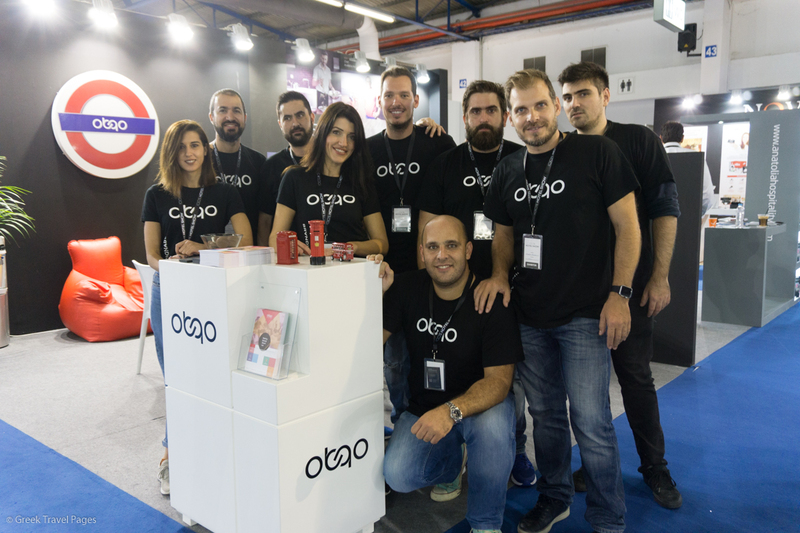 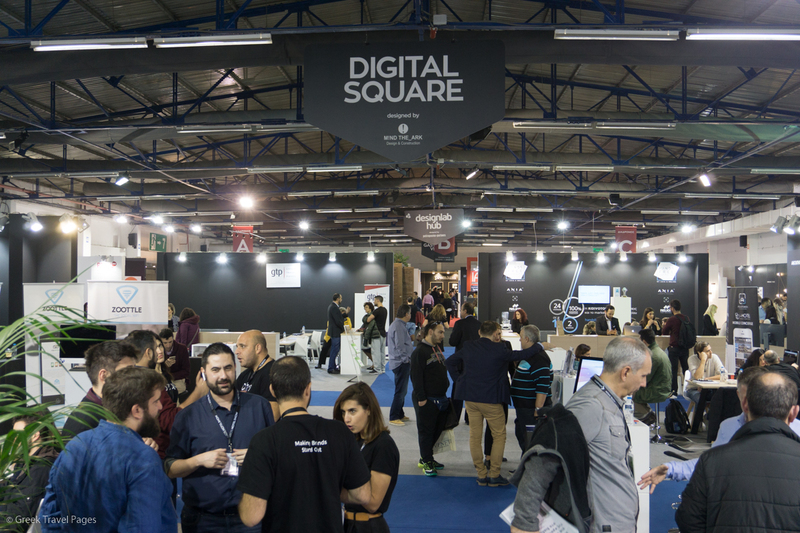 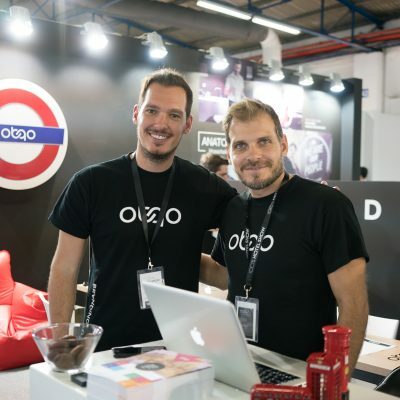 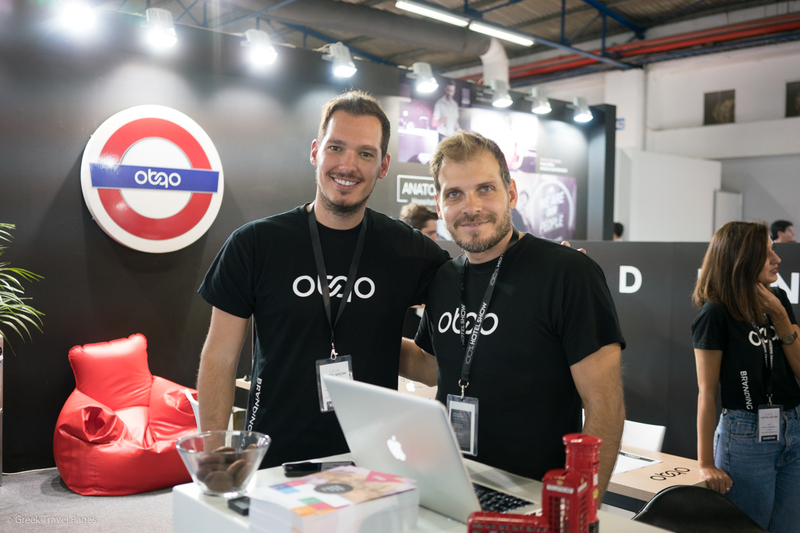 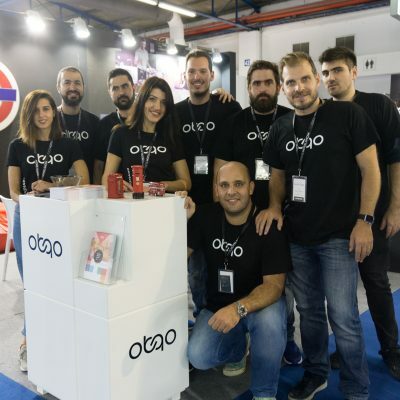 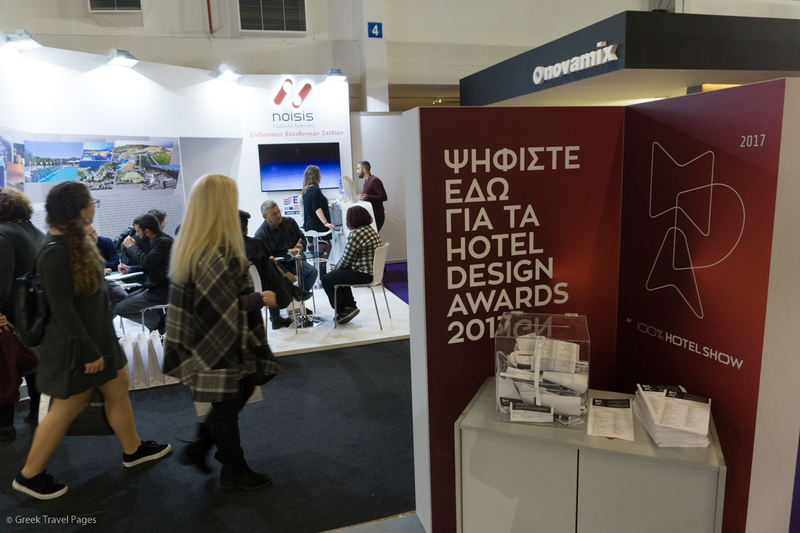 A number of leading digital marketing brands for hotels will be featured during the 100% Hotel Show 2017, to be held on November 17-20 in Athens. 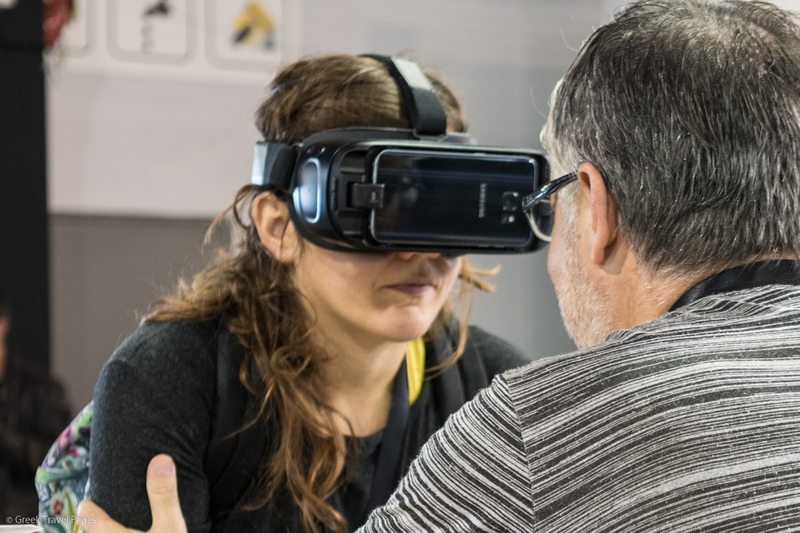 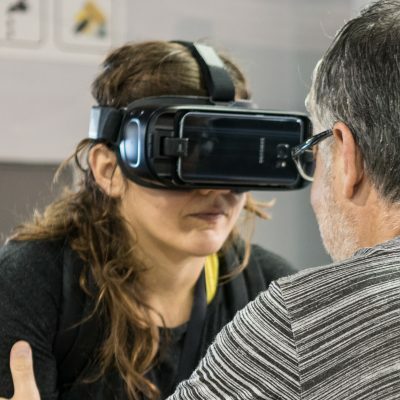 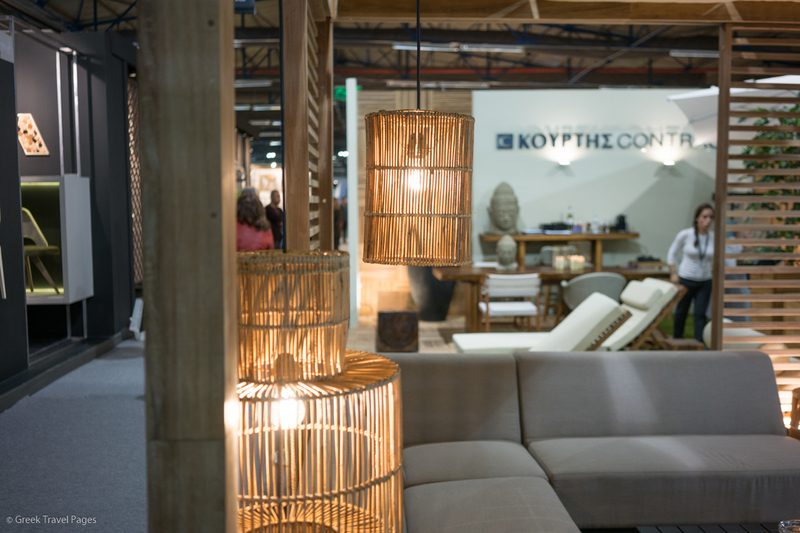 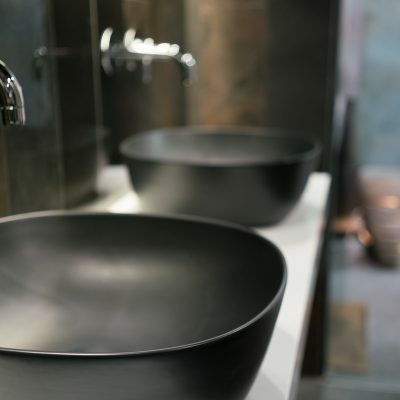 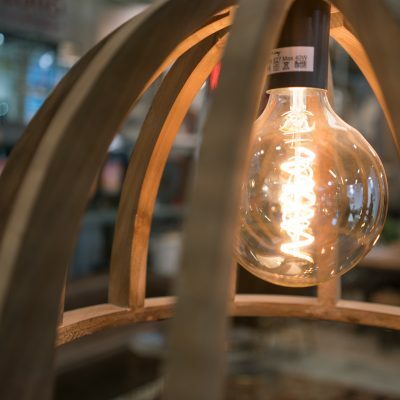 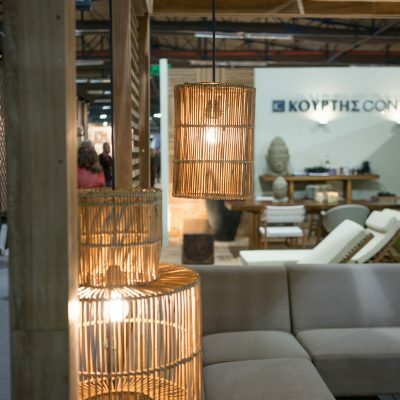 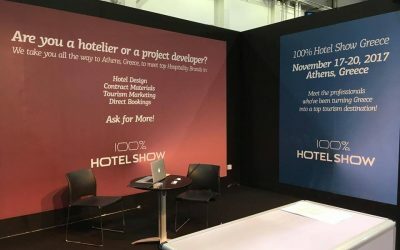 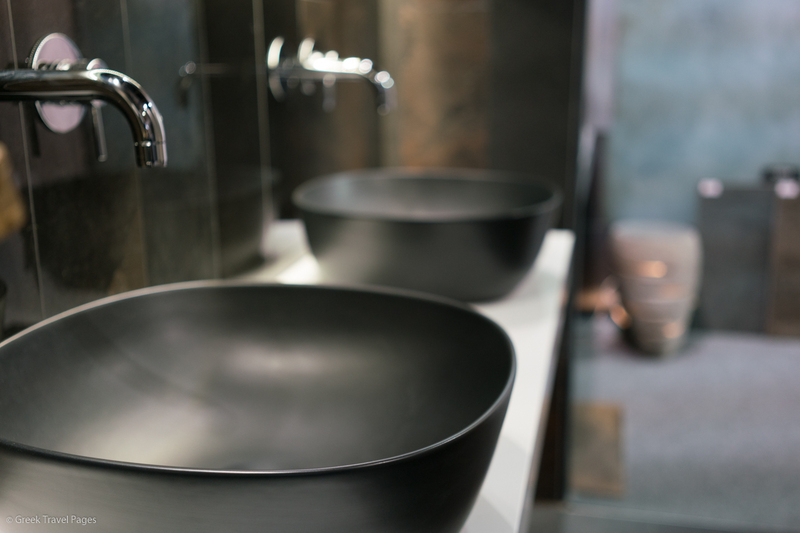 The 100% Hotel Show recently launched a new website, which provides visitors and exhibitors with useful tools and information on its activities and scheduled events. 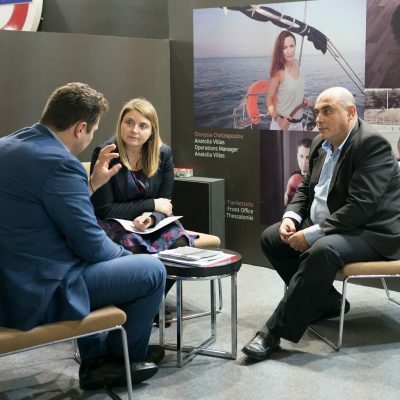 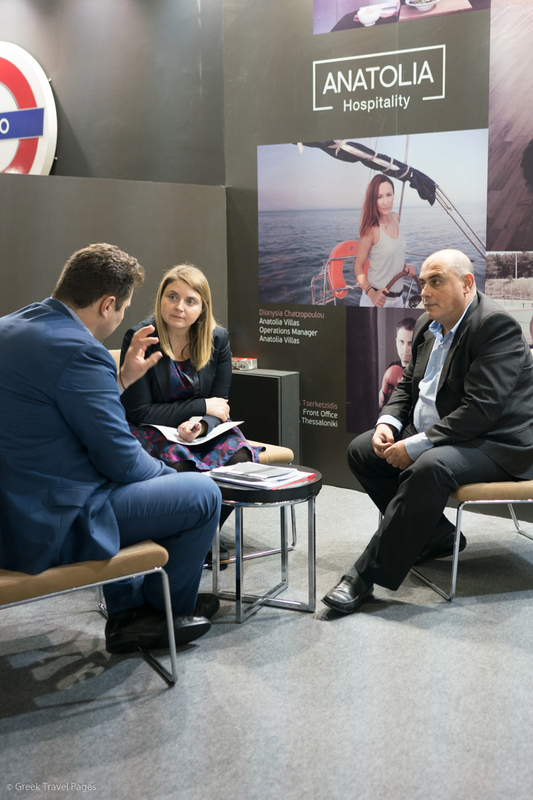 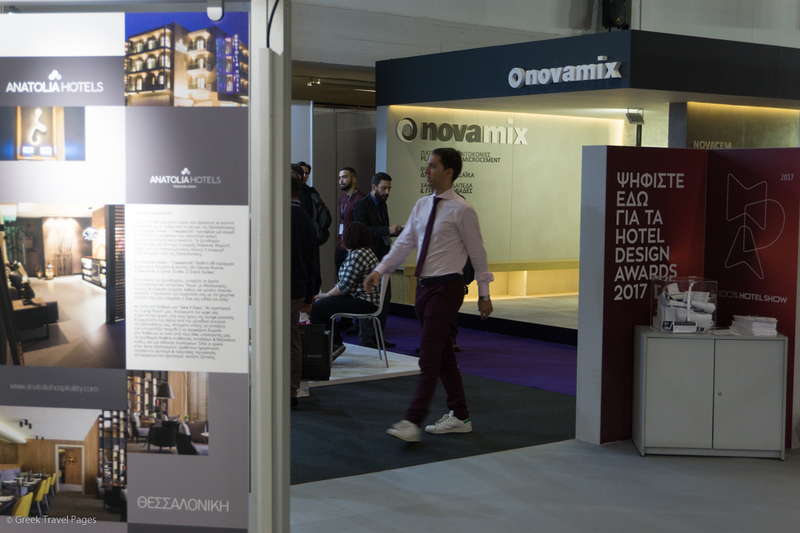 The 100% Hotel Show, the Greek exhibition addressed especially to hoteliers, is making its first dynamic presence abroad at "The Hotel Show Dubai" in the UAE. 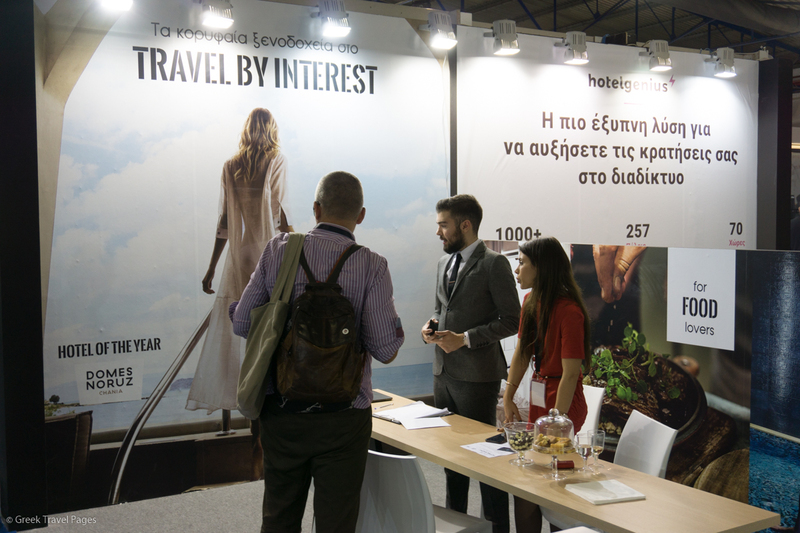 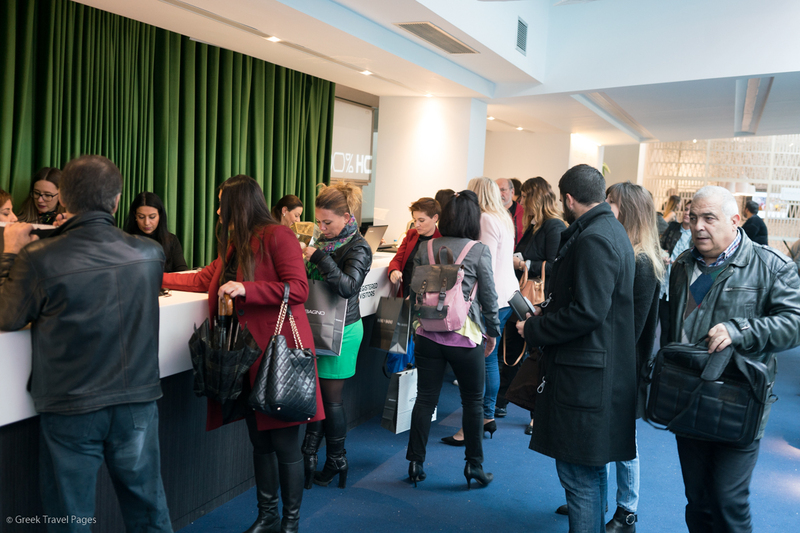 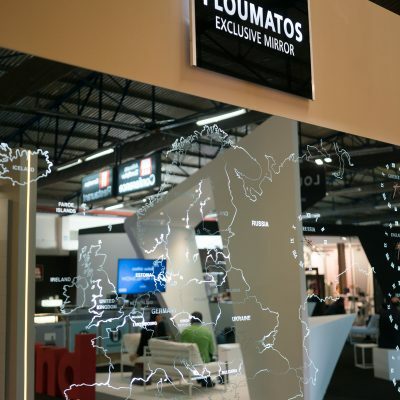 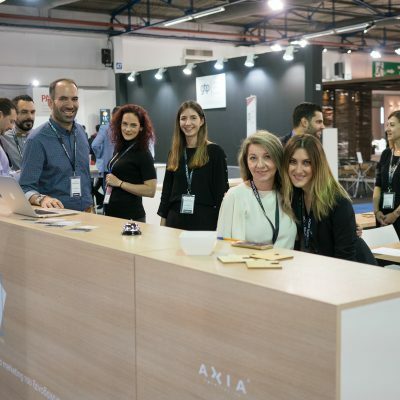 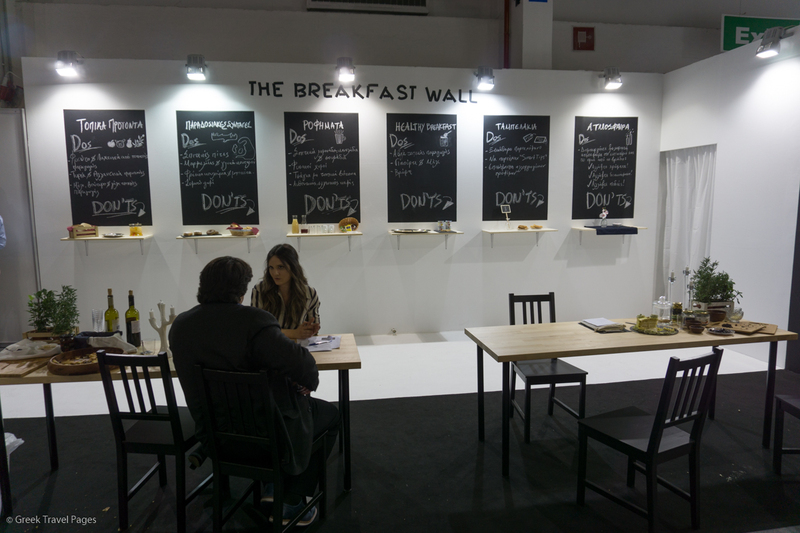 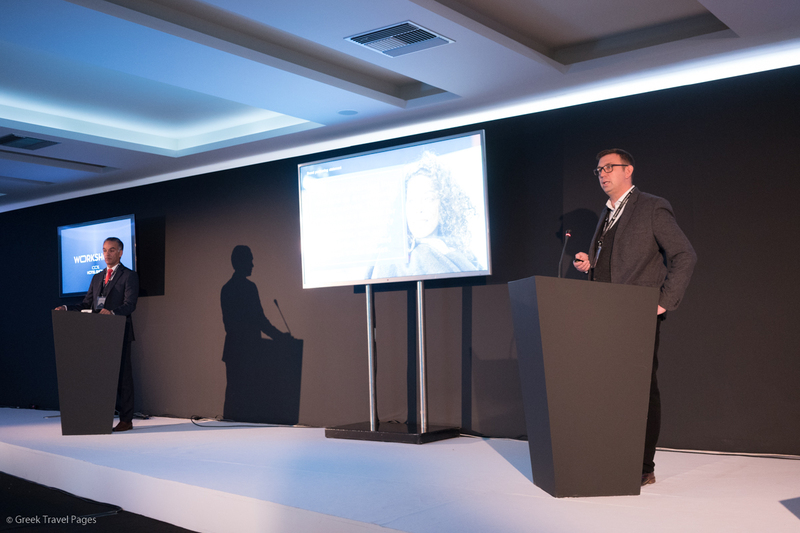 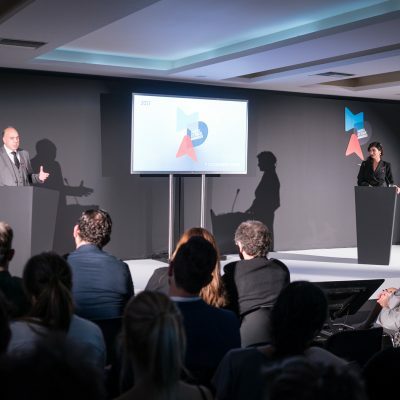 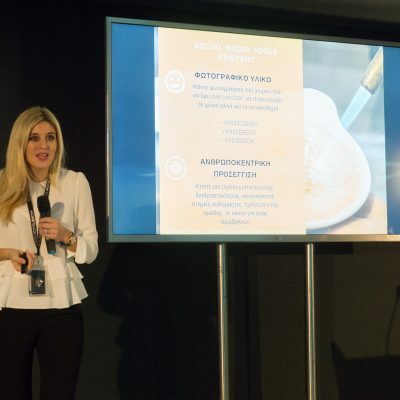 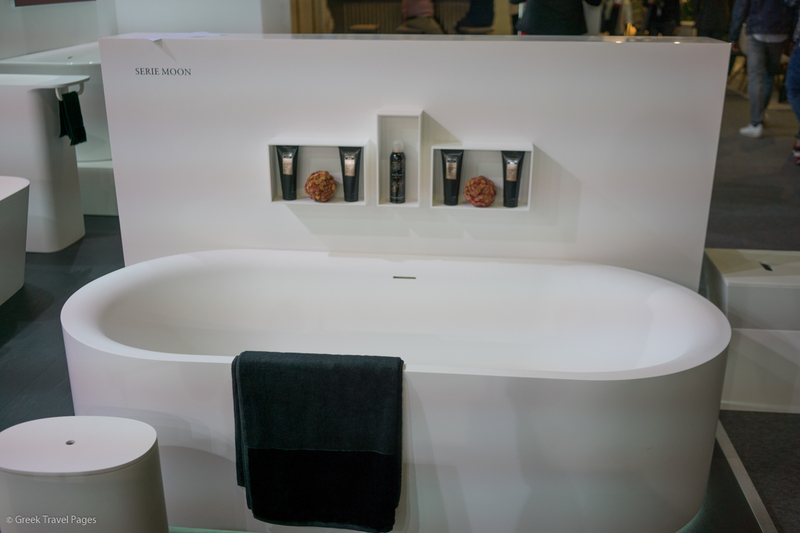 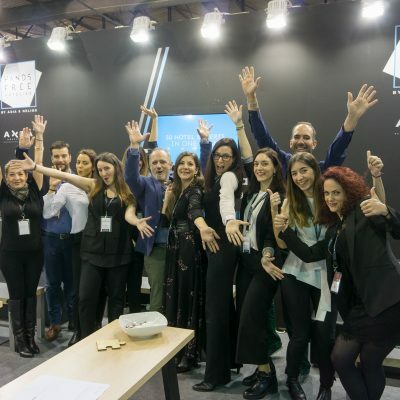 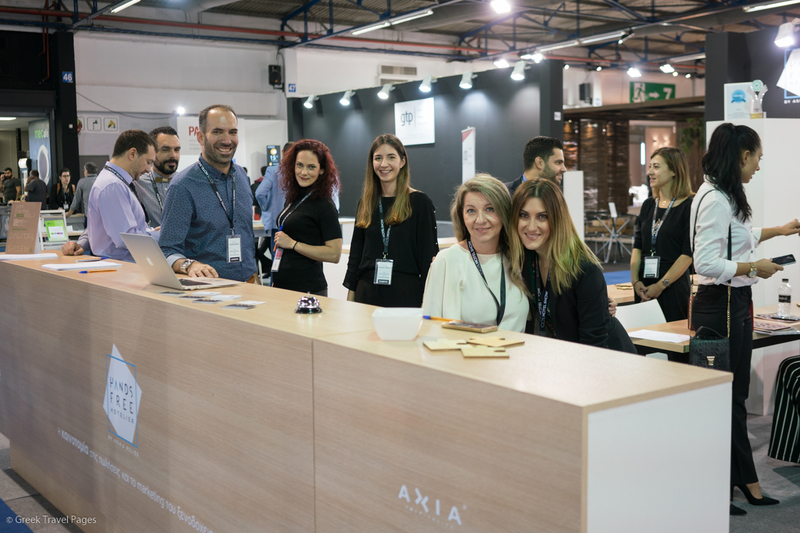 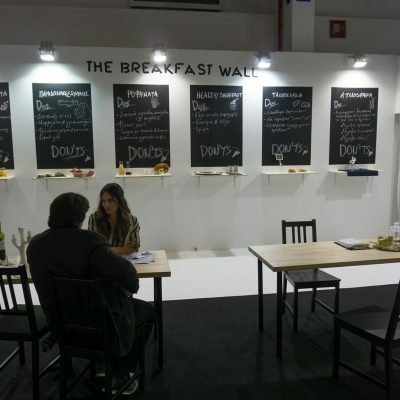 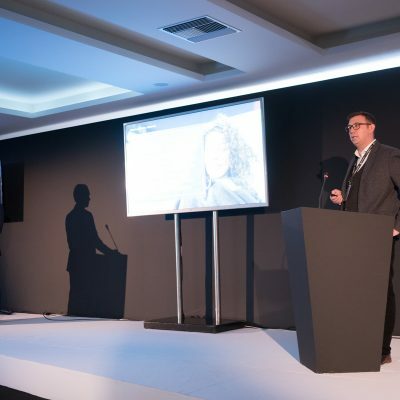 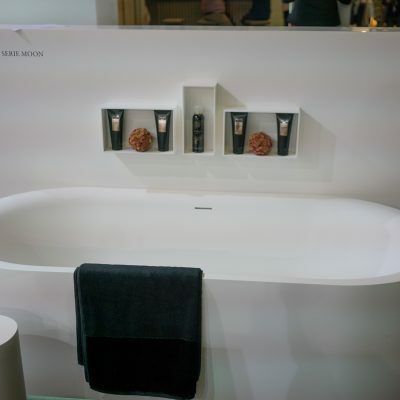 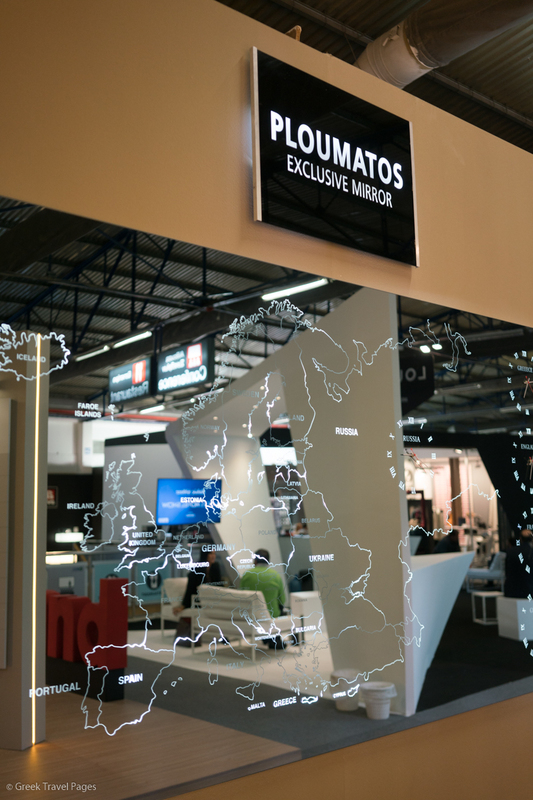 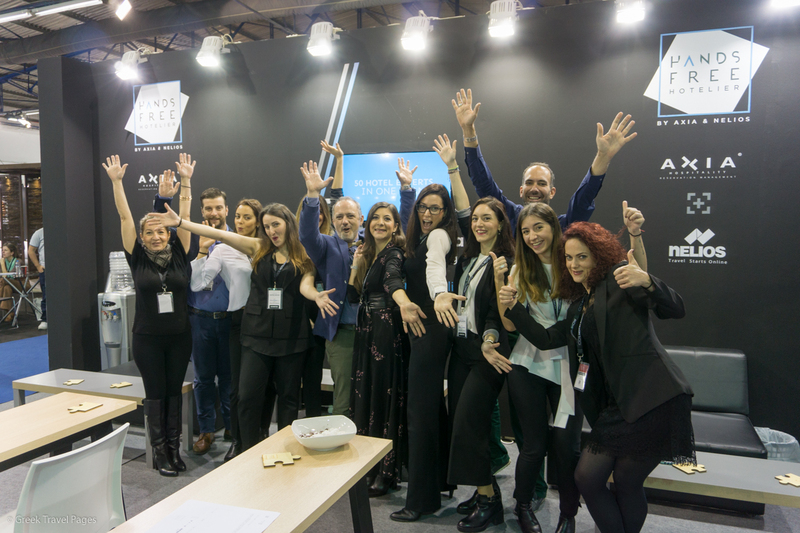 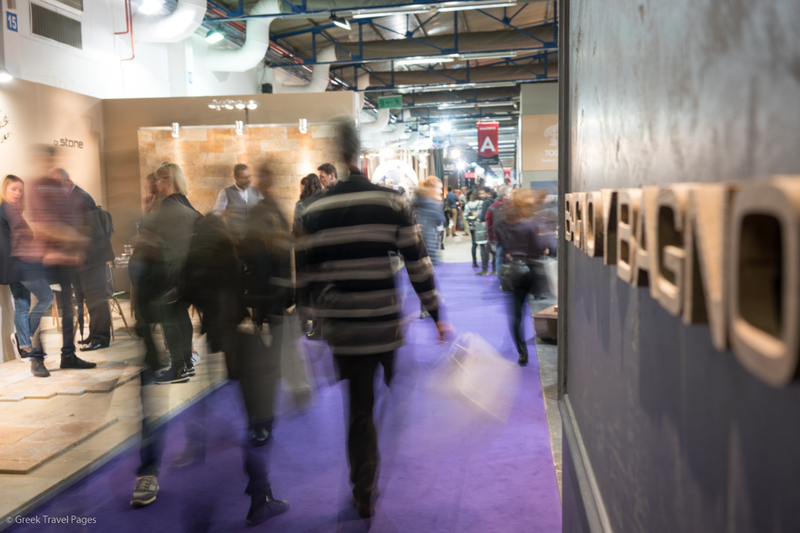 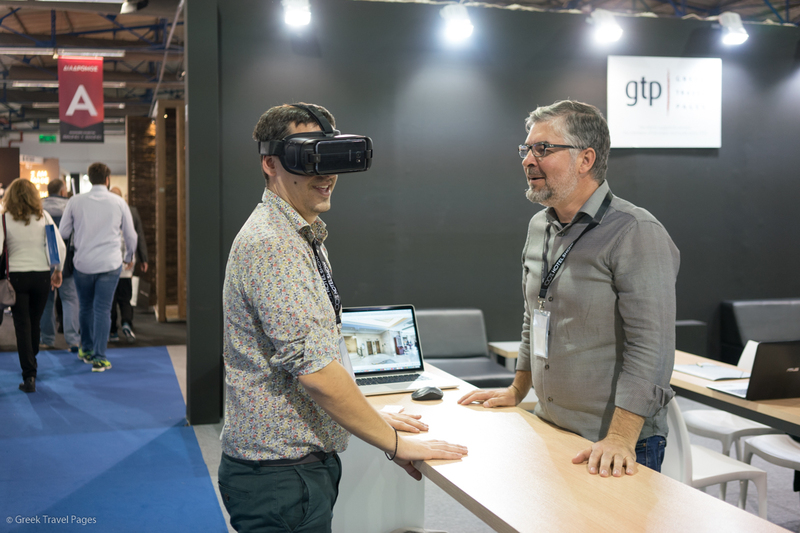 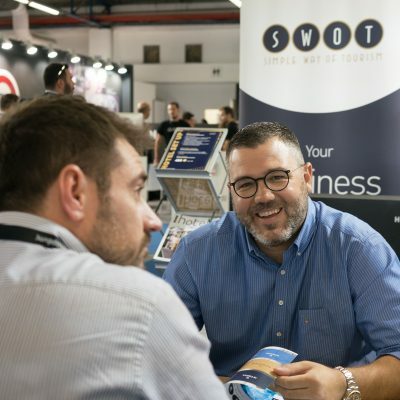 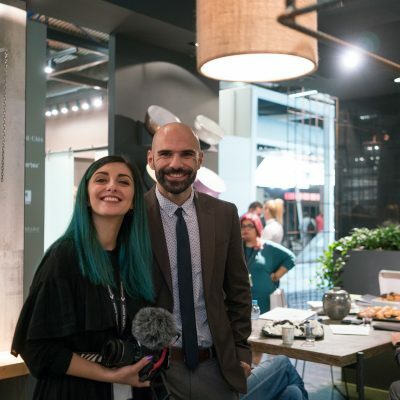 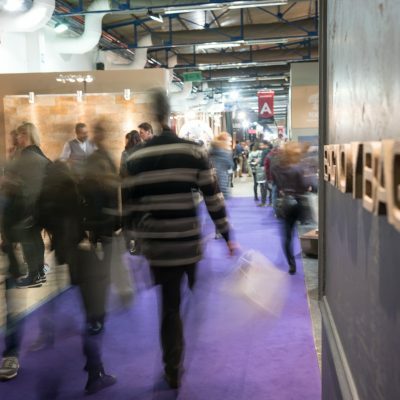 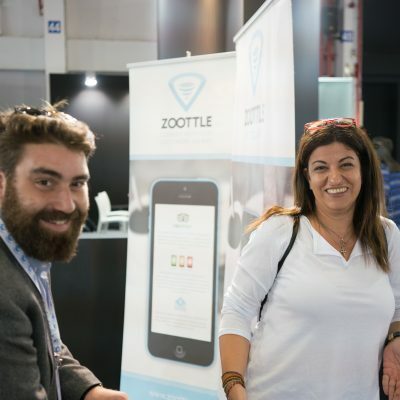 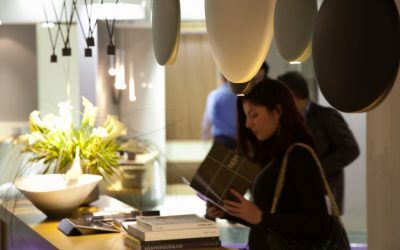 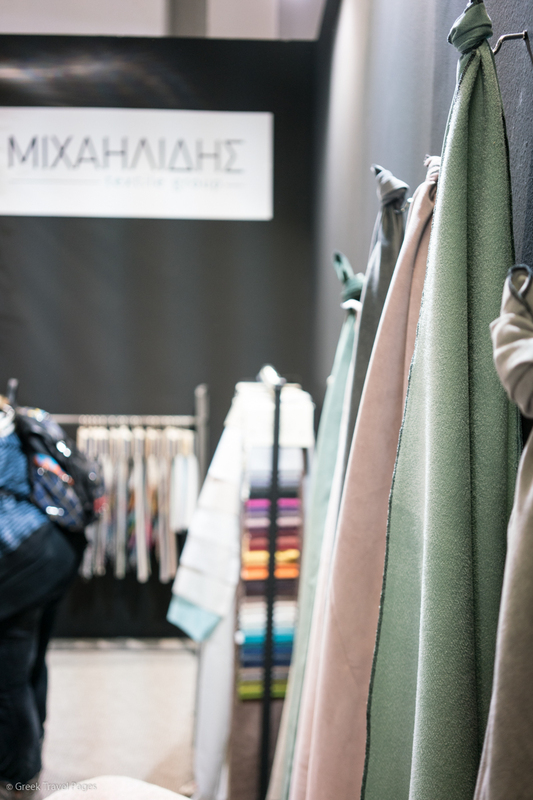 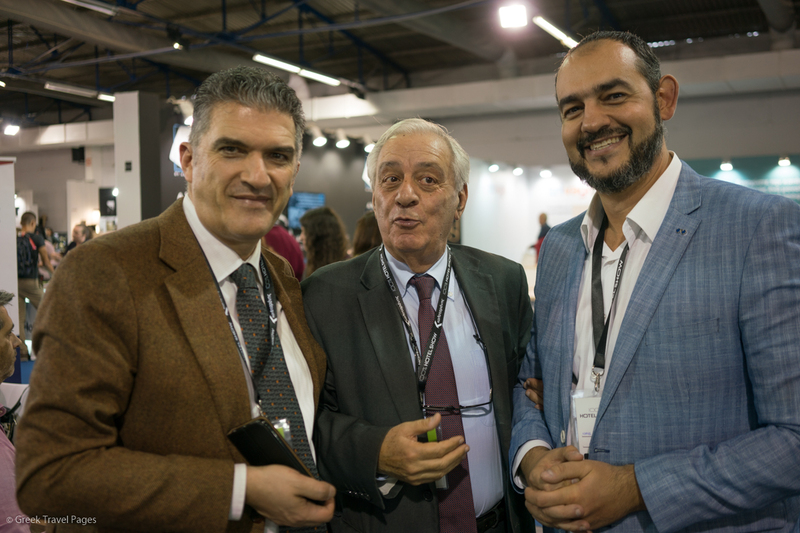 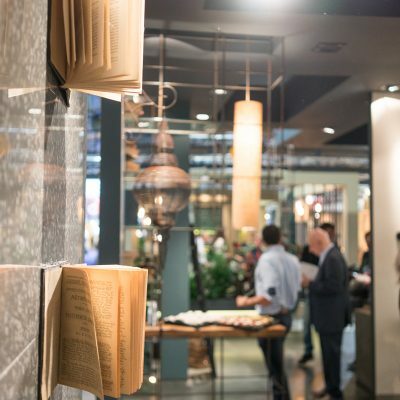 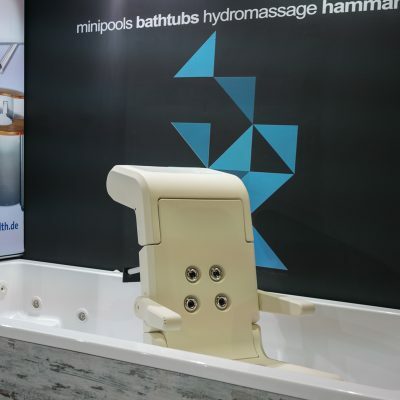 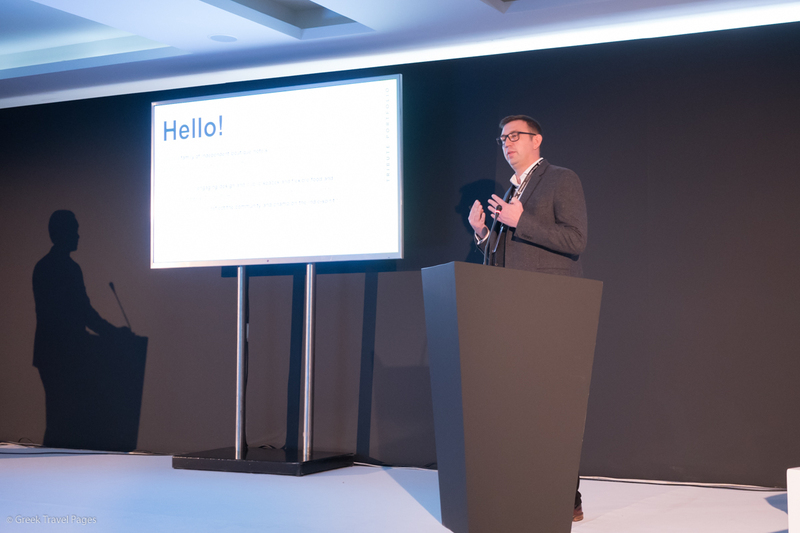 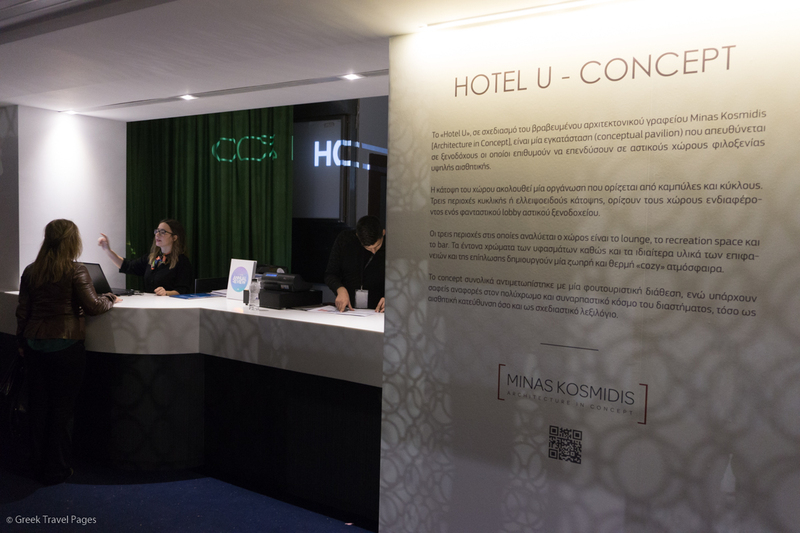 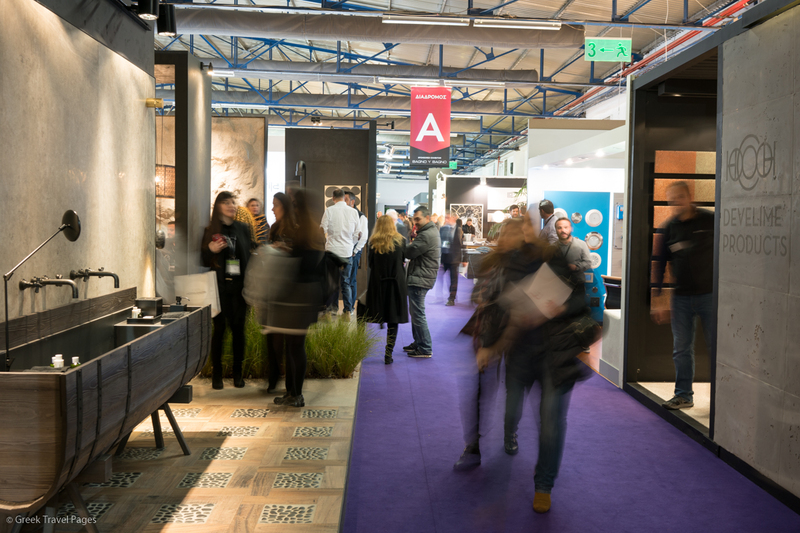 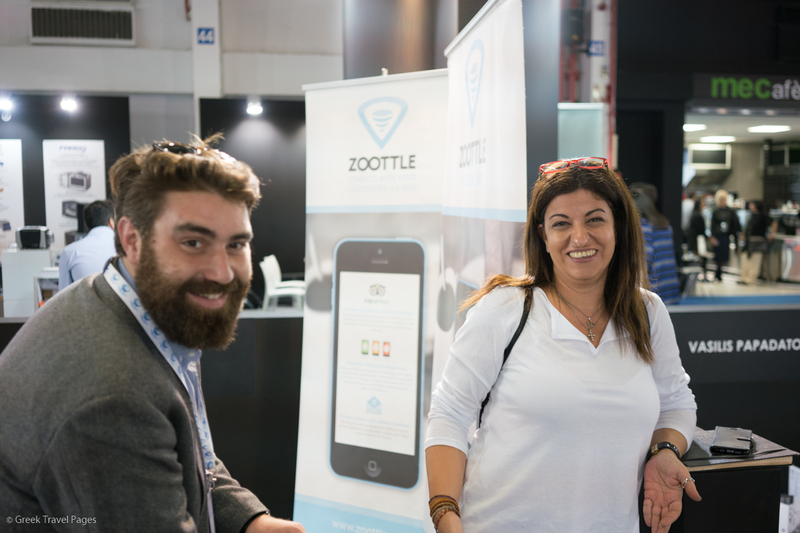 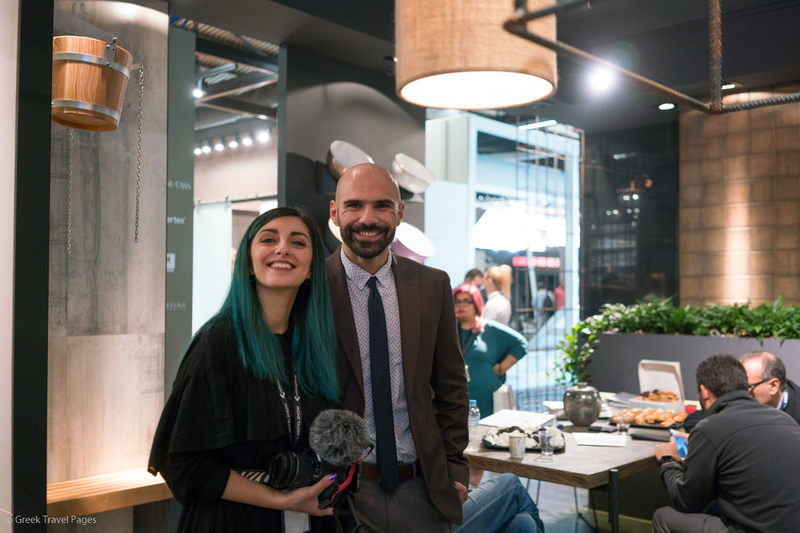 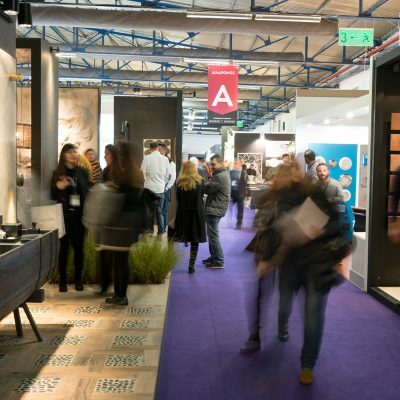 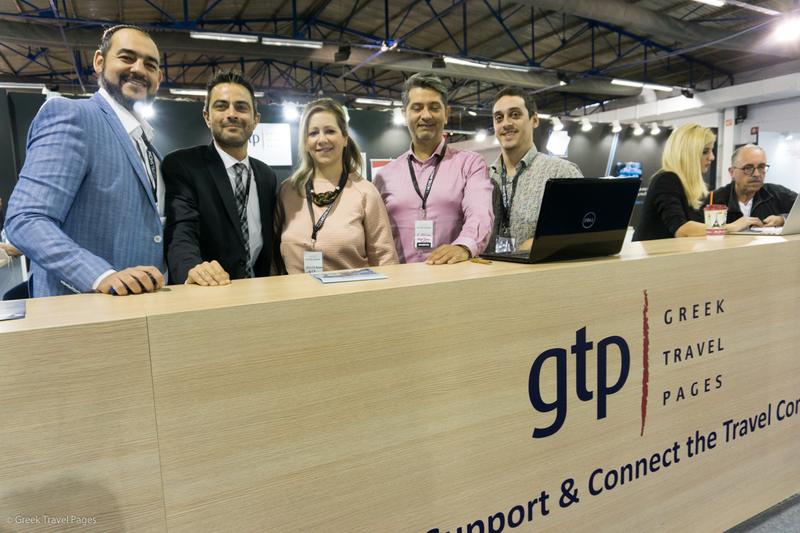 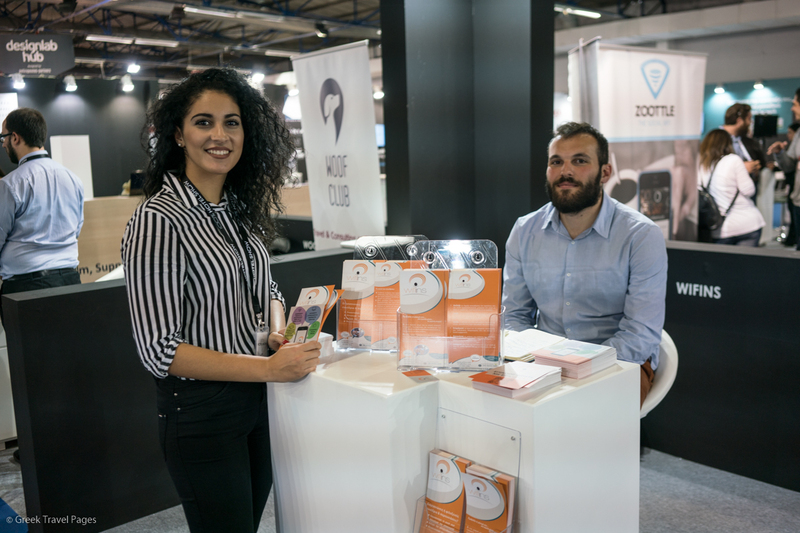 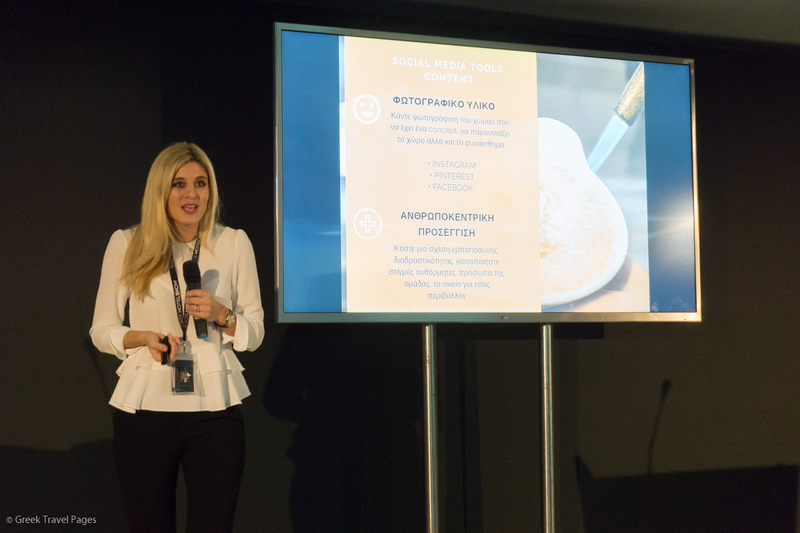 The 100% Hotel Show, the Greek exhibition addressed especially to hoteliers, has launched a blog to keep professionals updated on the fair's latest developments.